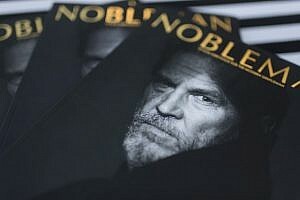 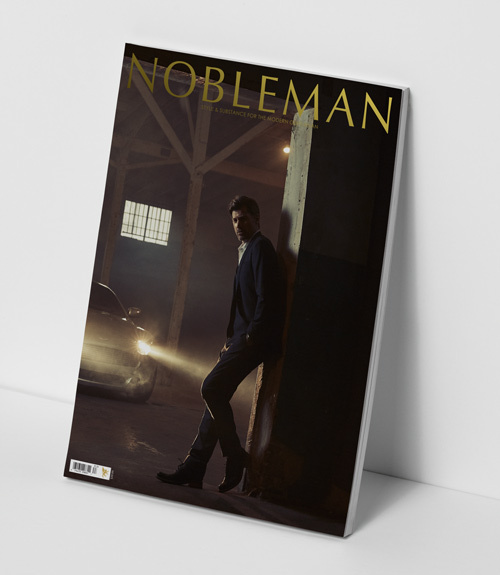 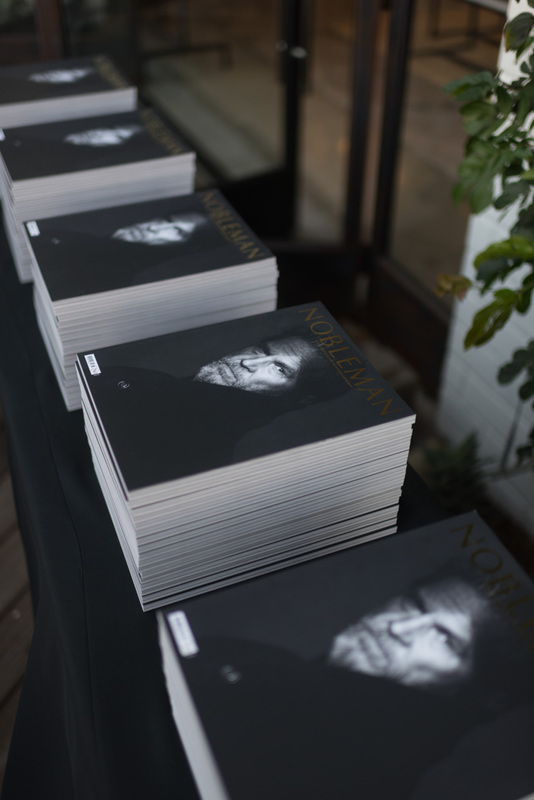 Fall 2017 commemorates one full year of NOBLEMAN and we couldn’t be more excited. 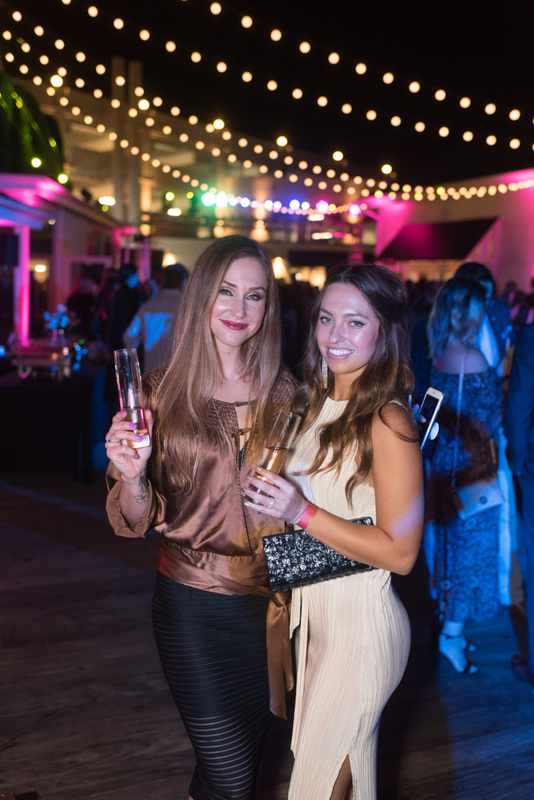 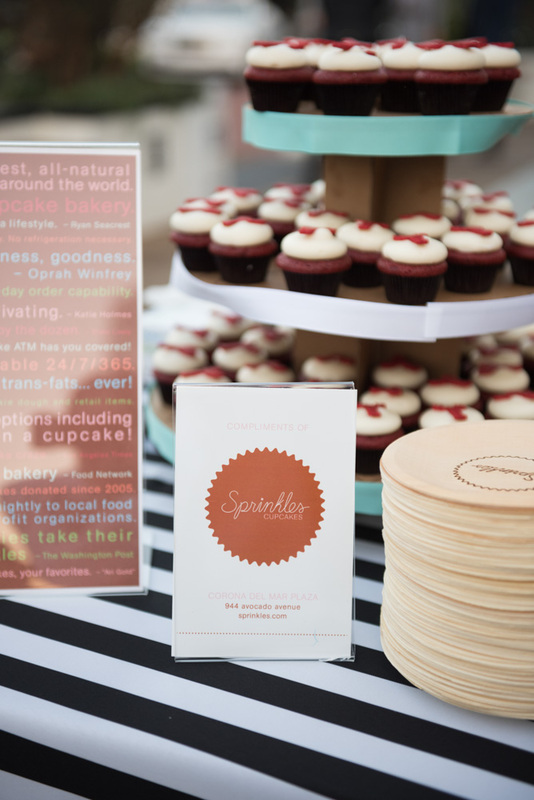 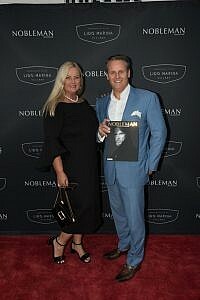 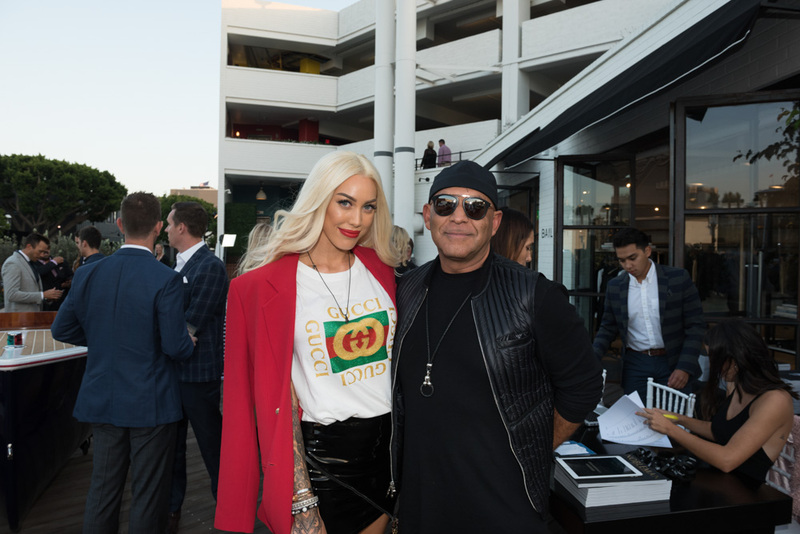 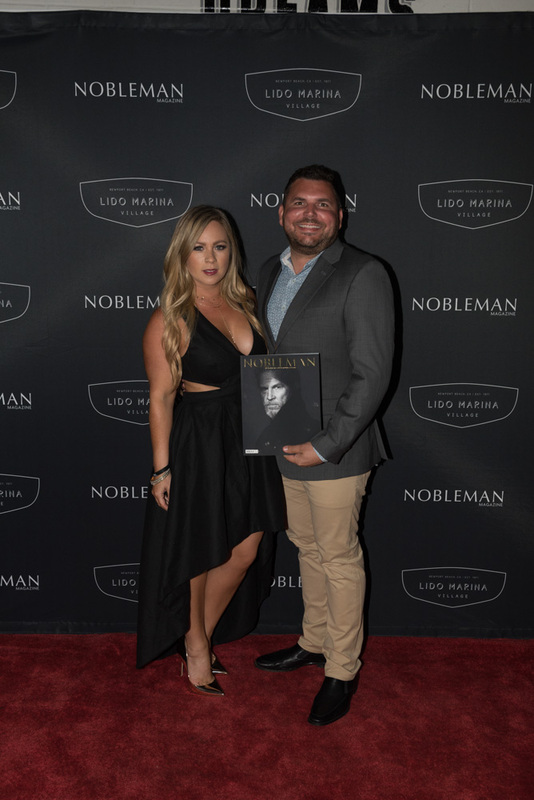 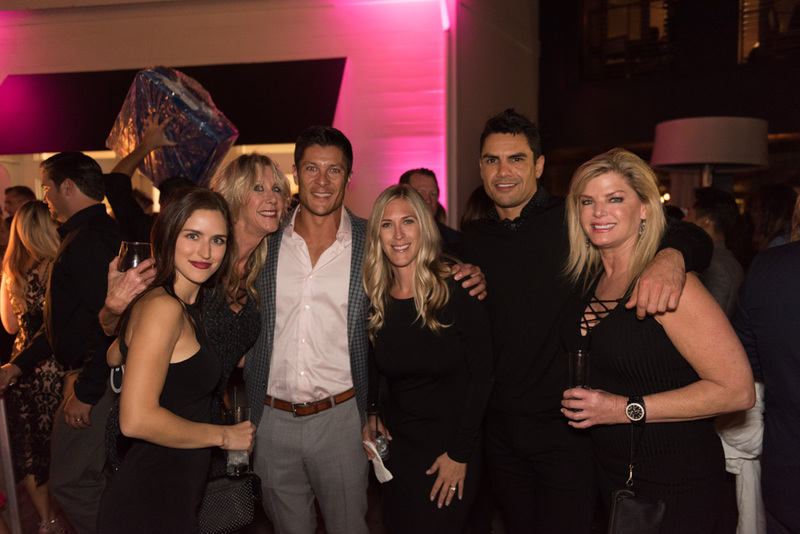 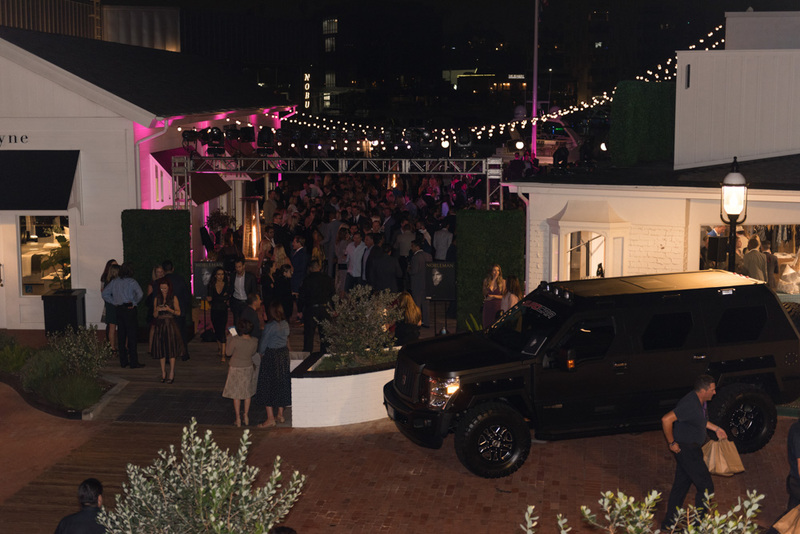 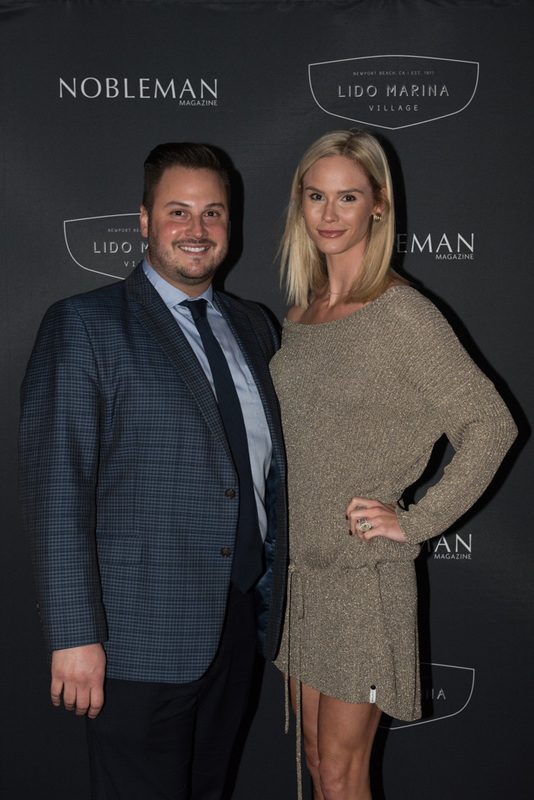 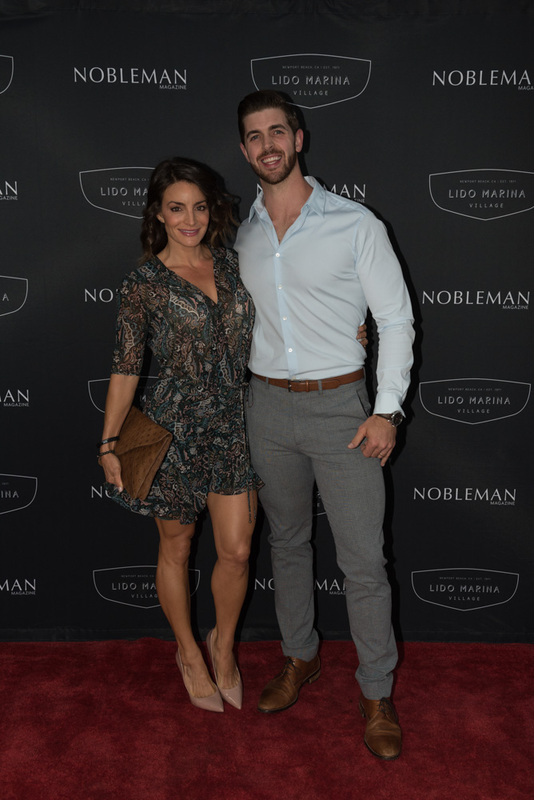 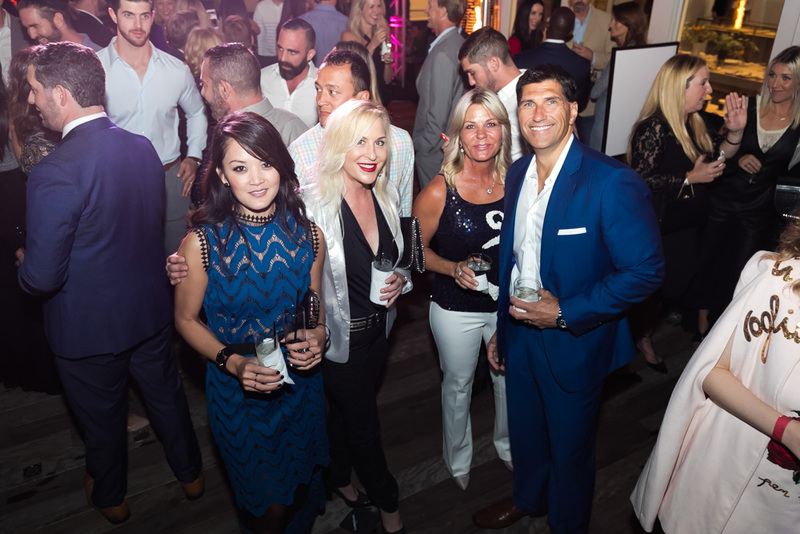 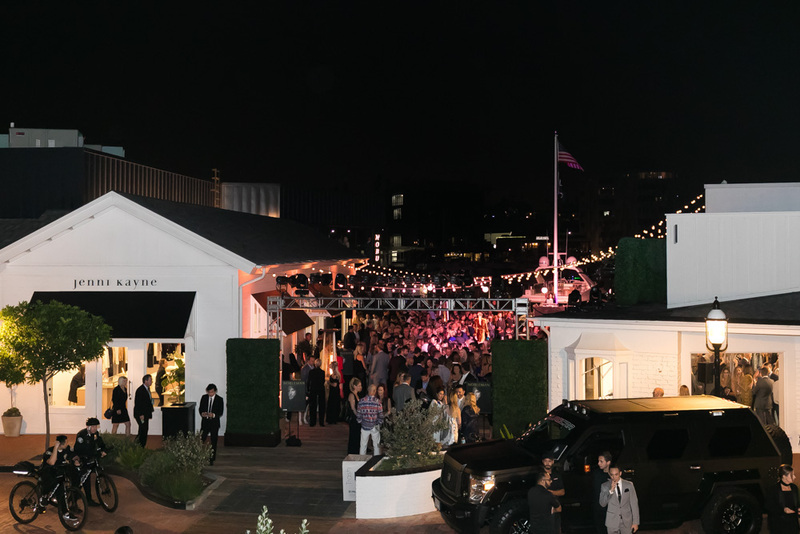 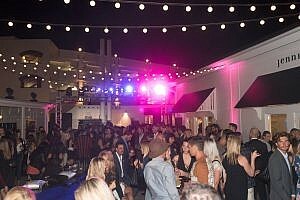 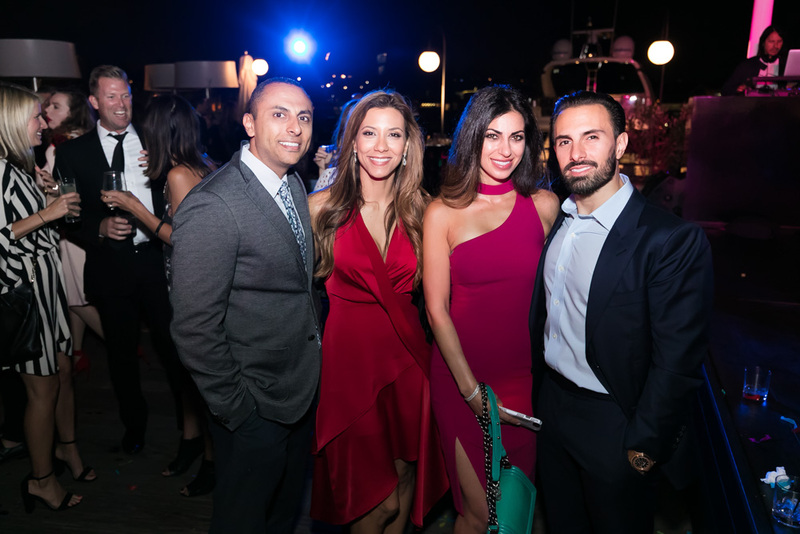 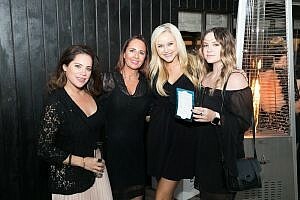 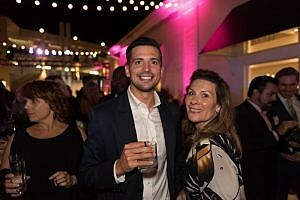 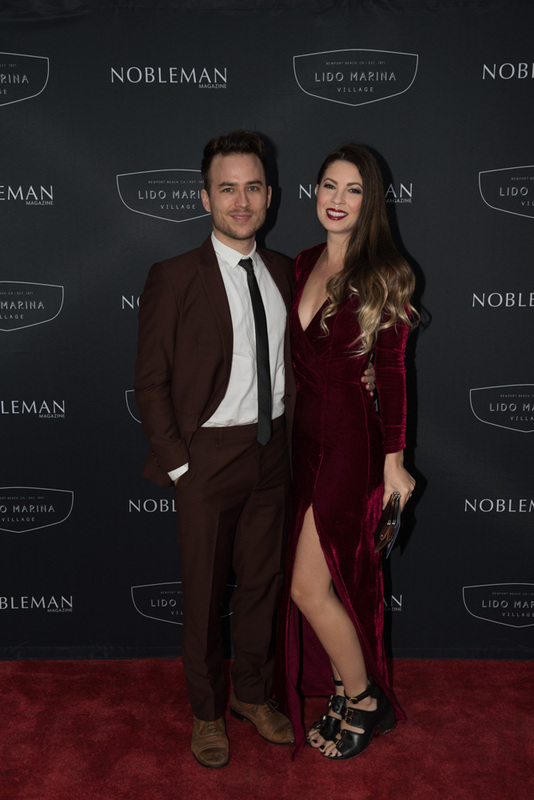 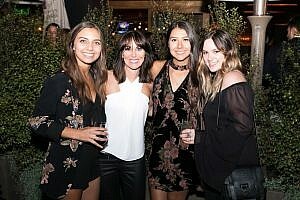 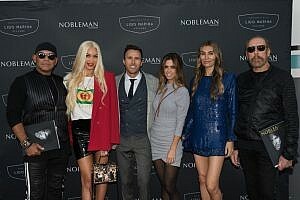 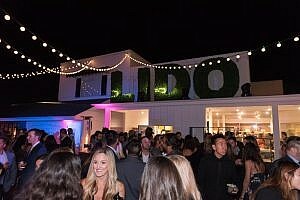 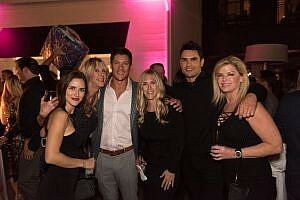 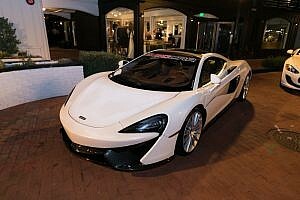 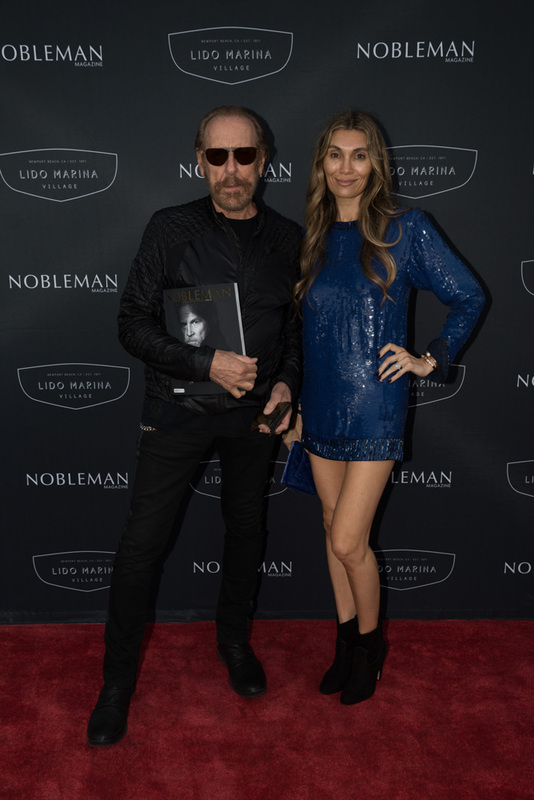 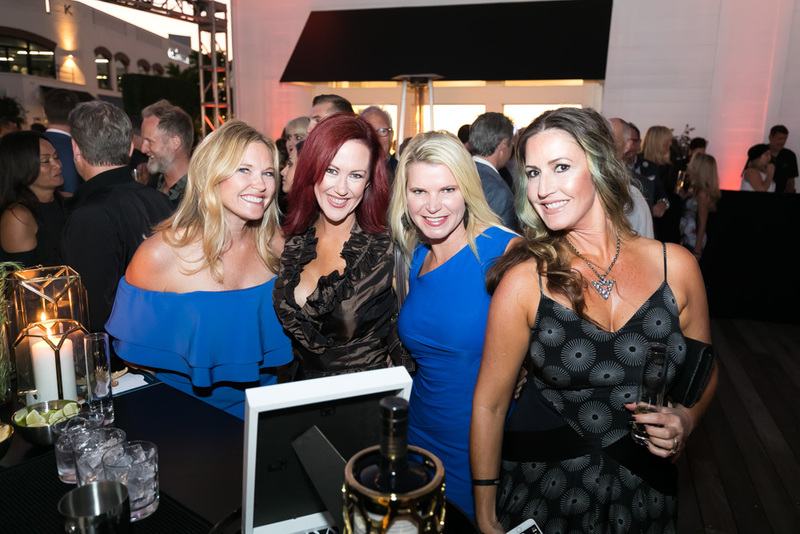 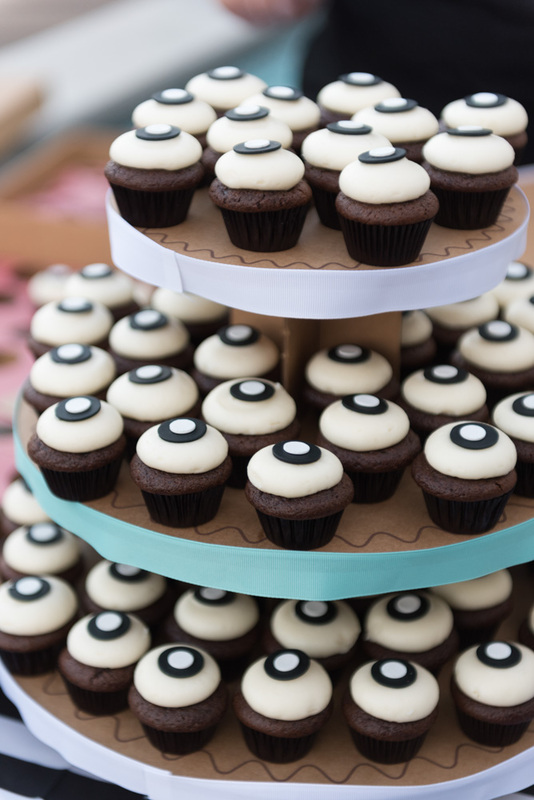 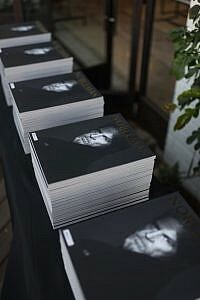 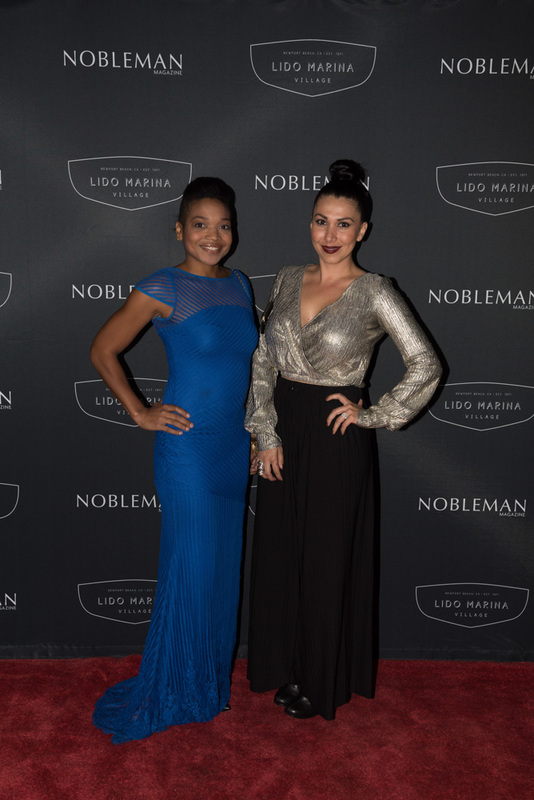 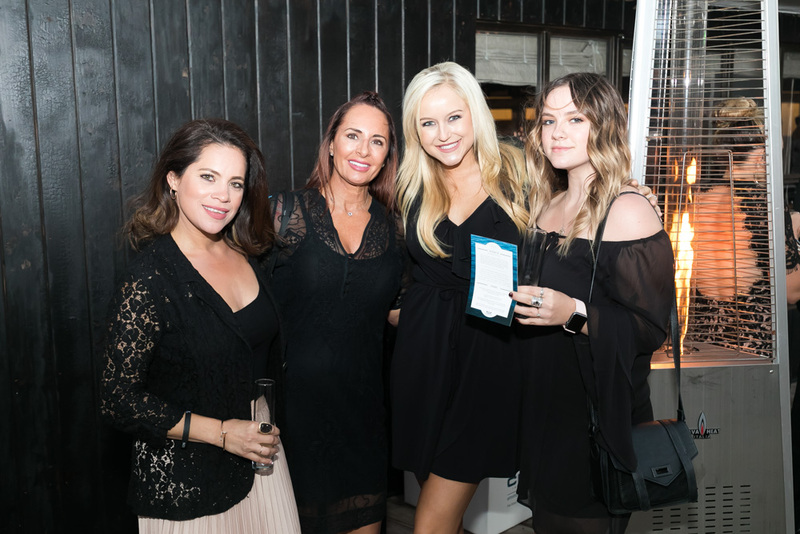 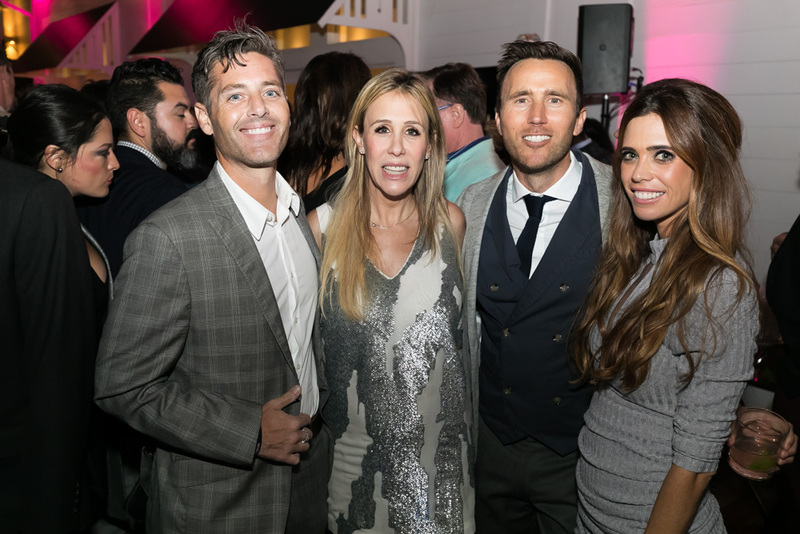 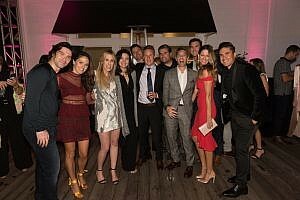 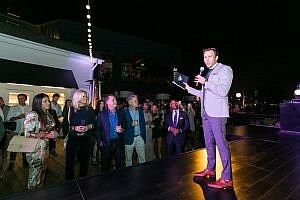 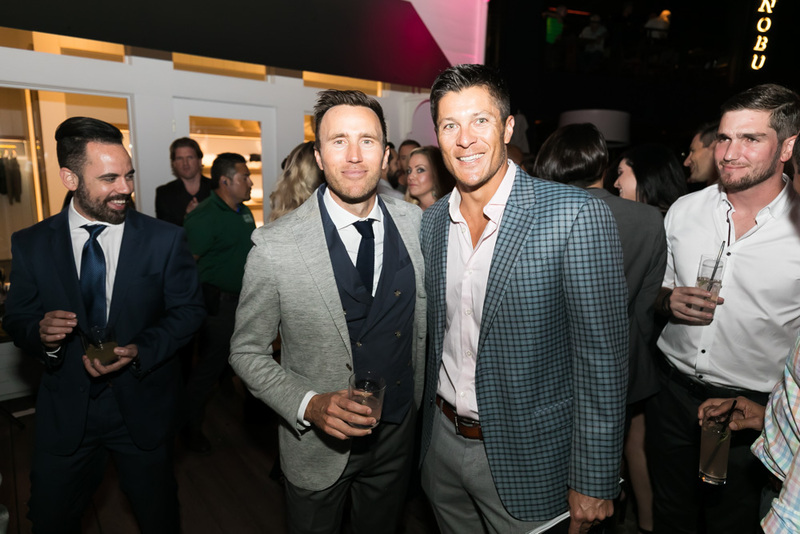 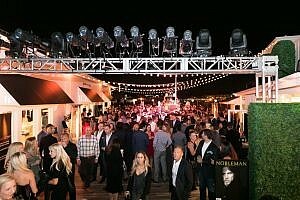 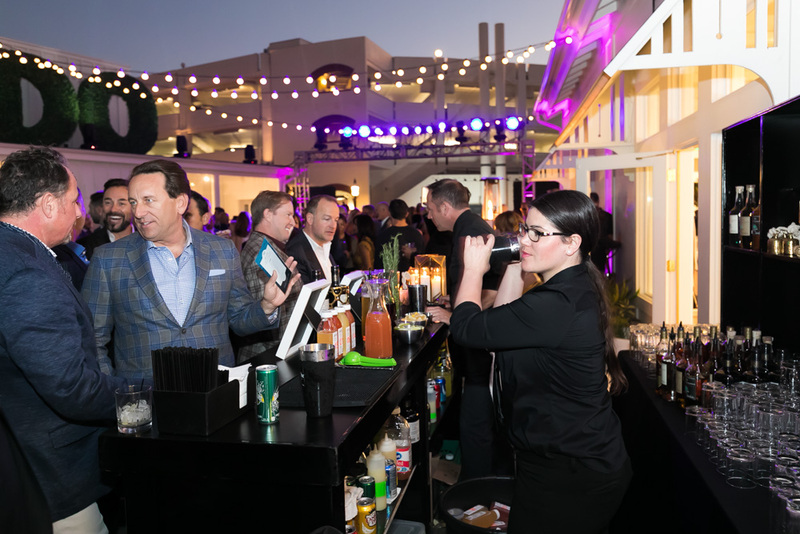 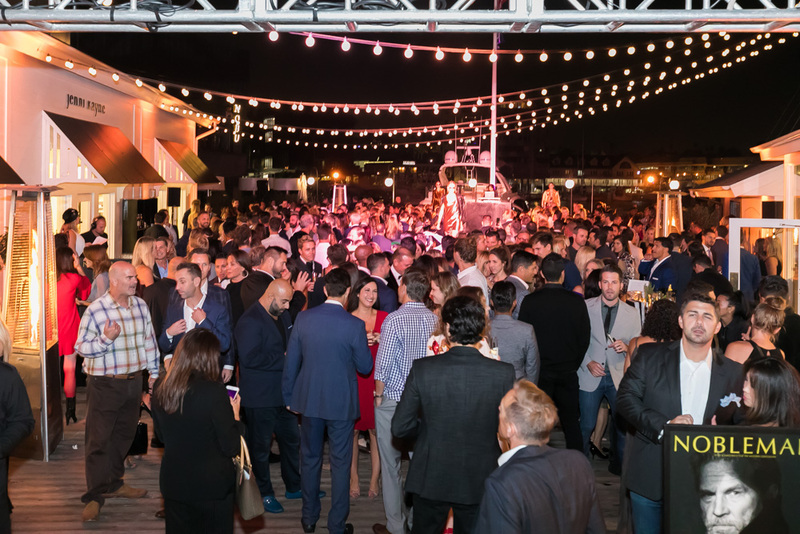 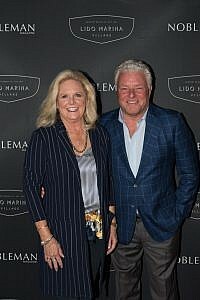 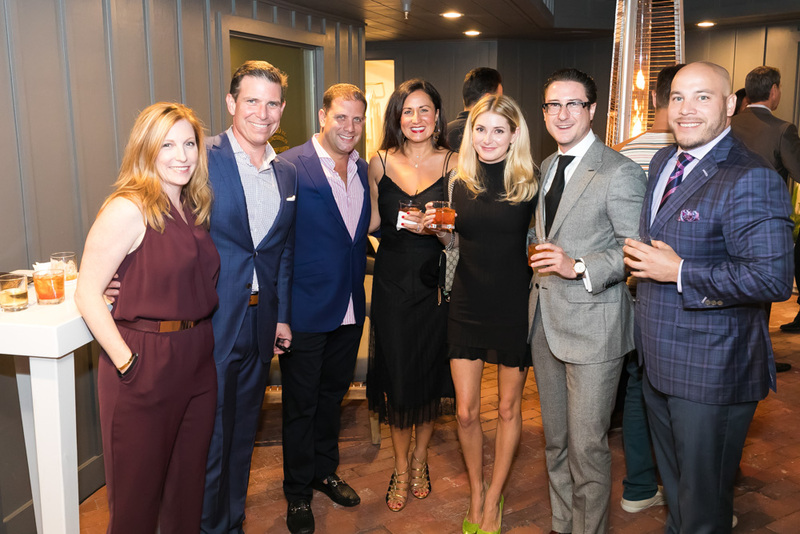 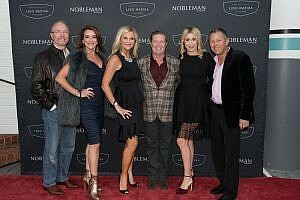 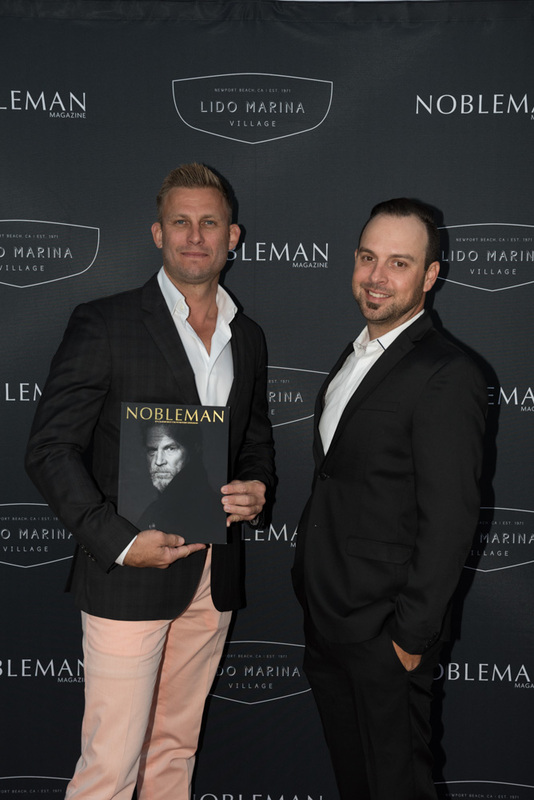 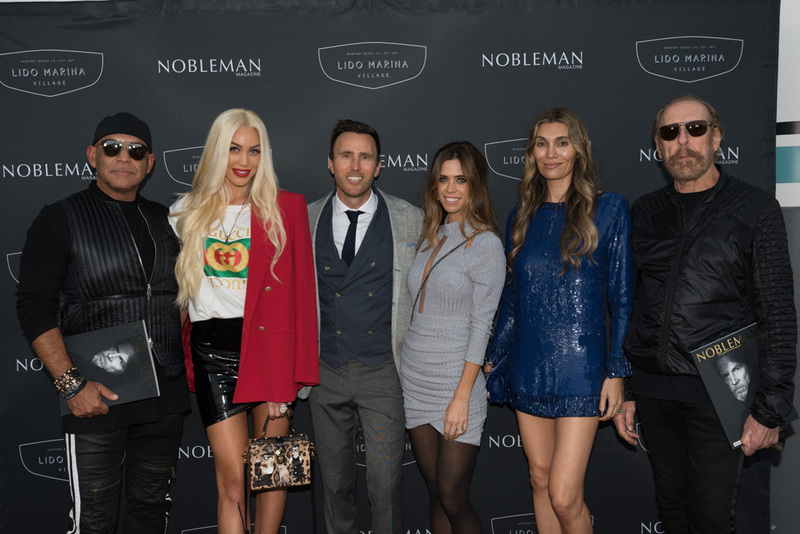 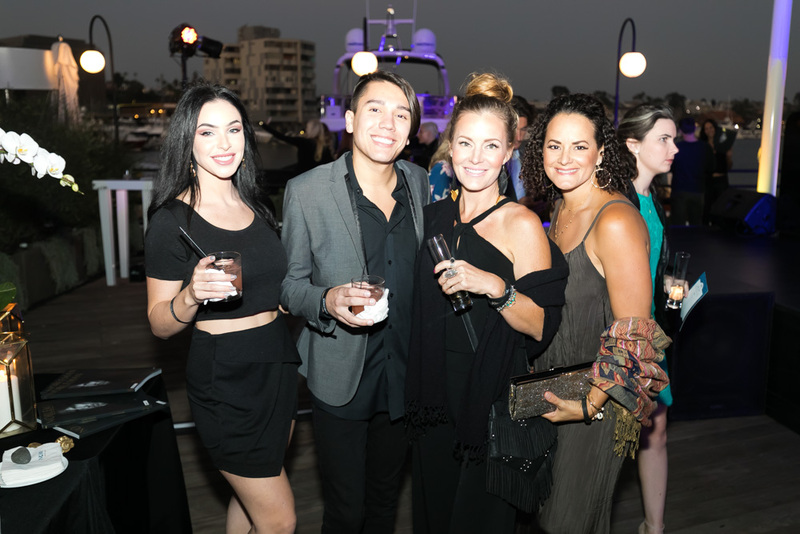 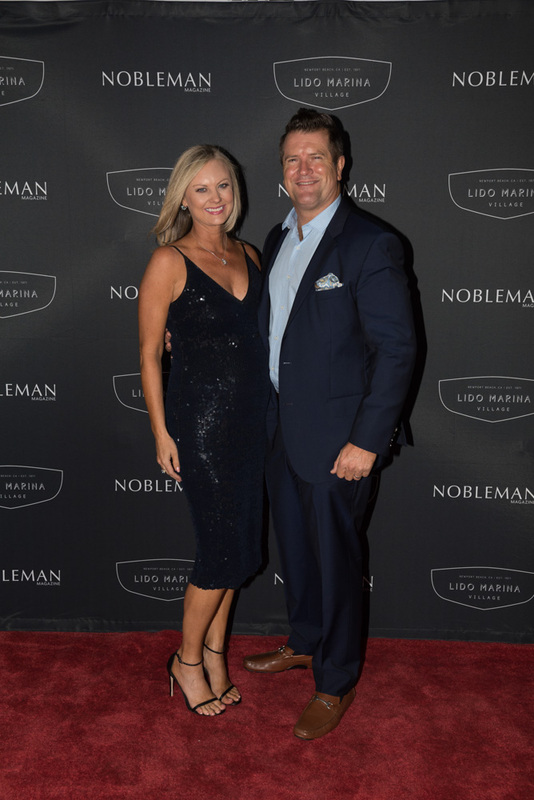 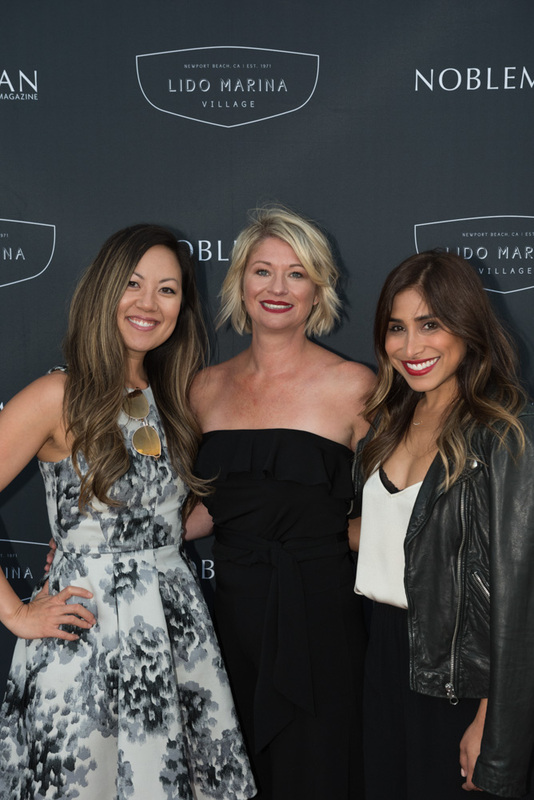 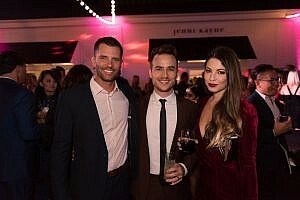 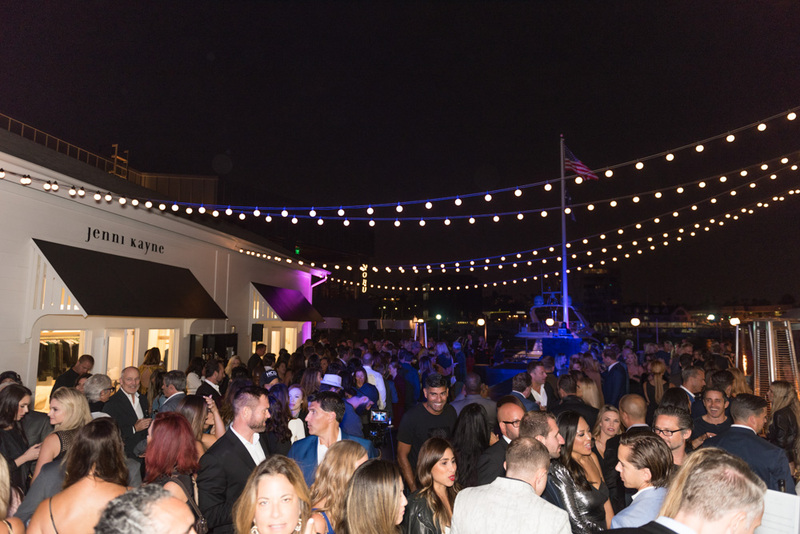 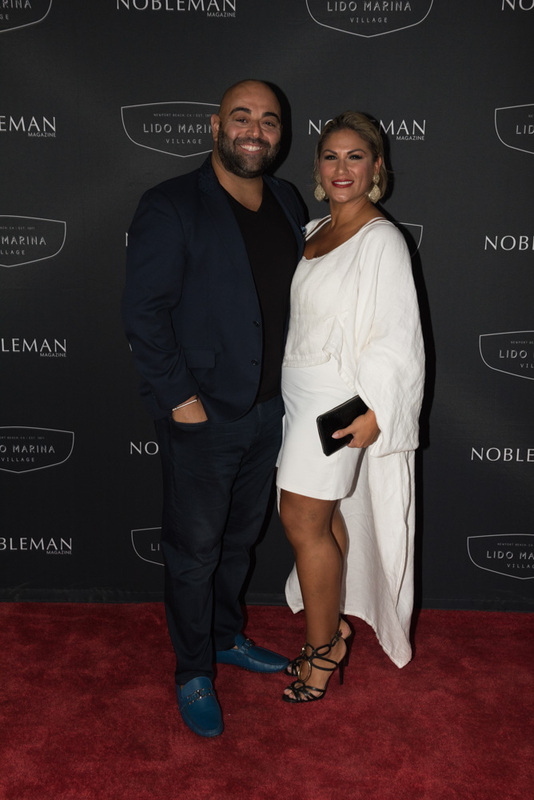 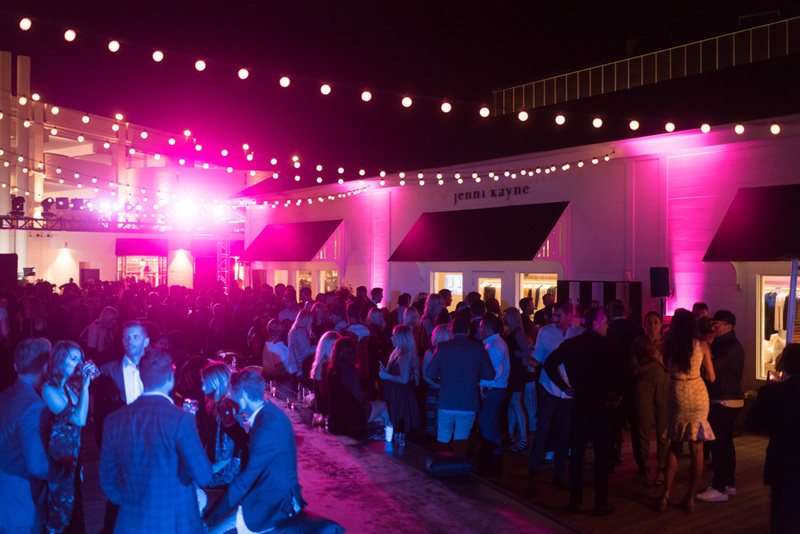 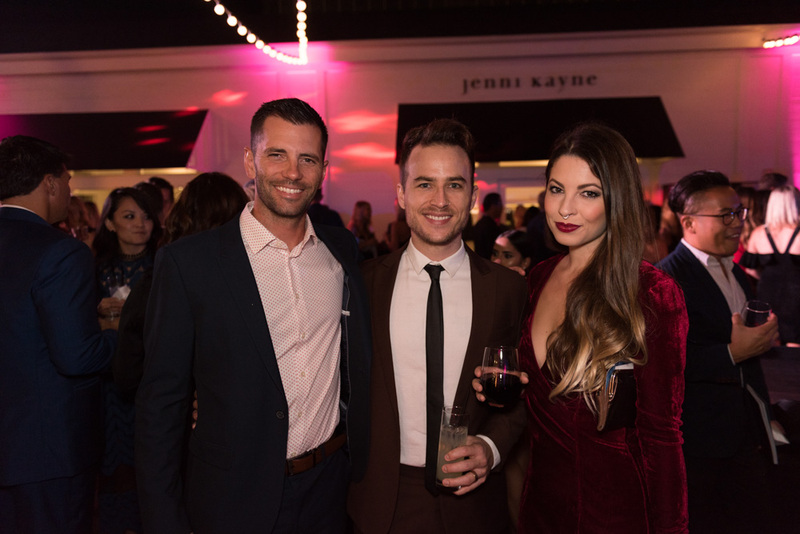 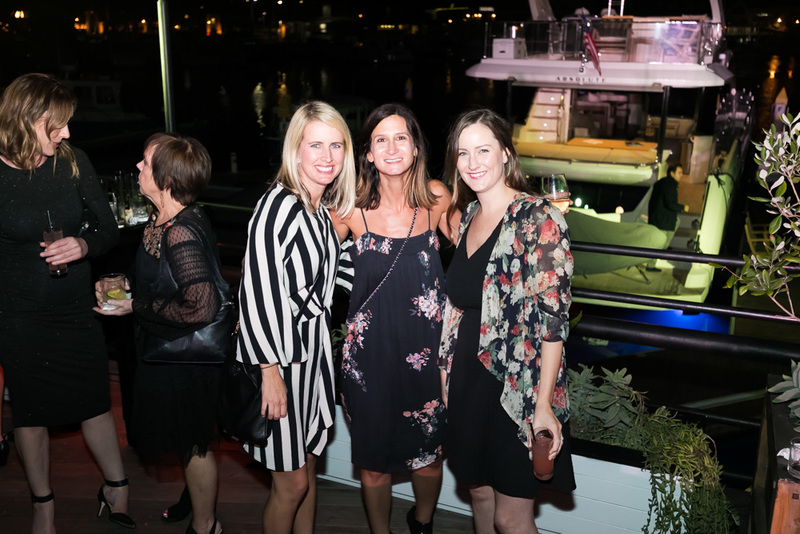 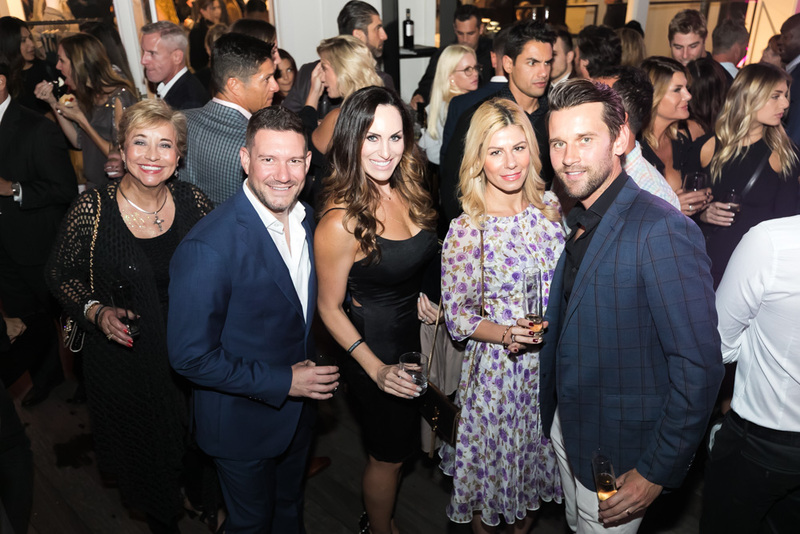 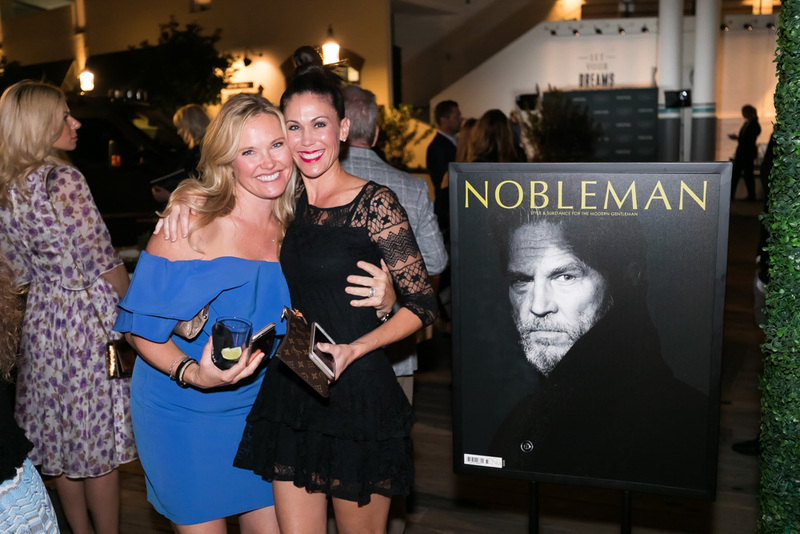 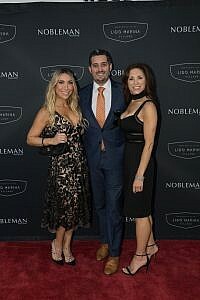 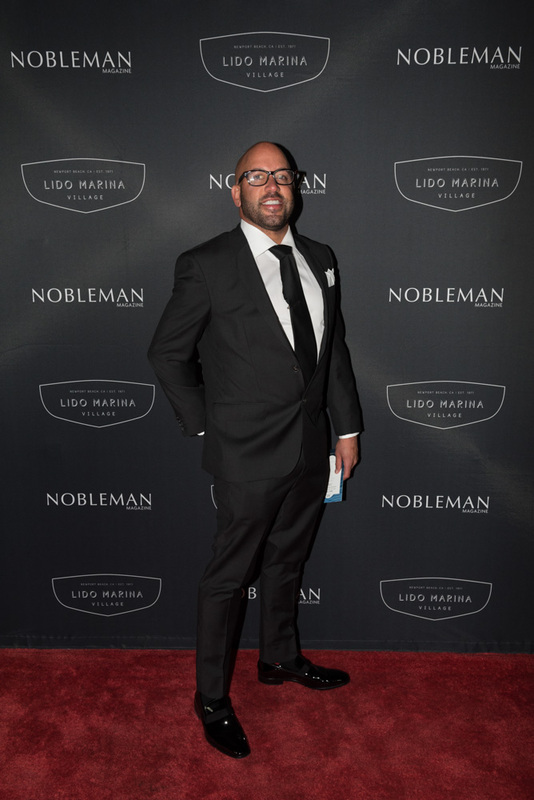 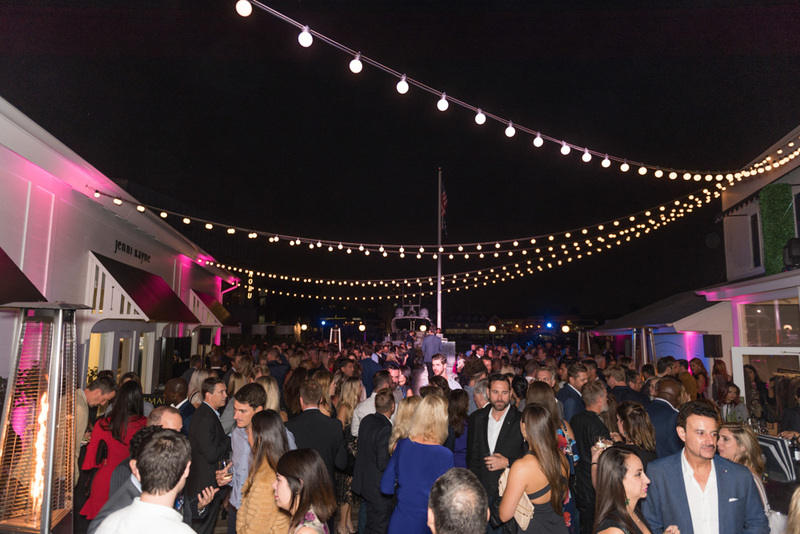 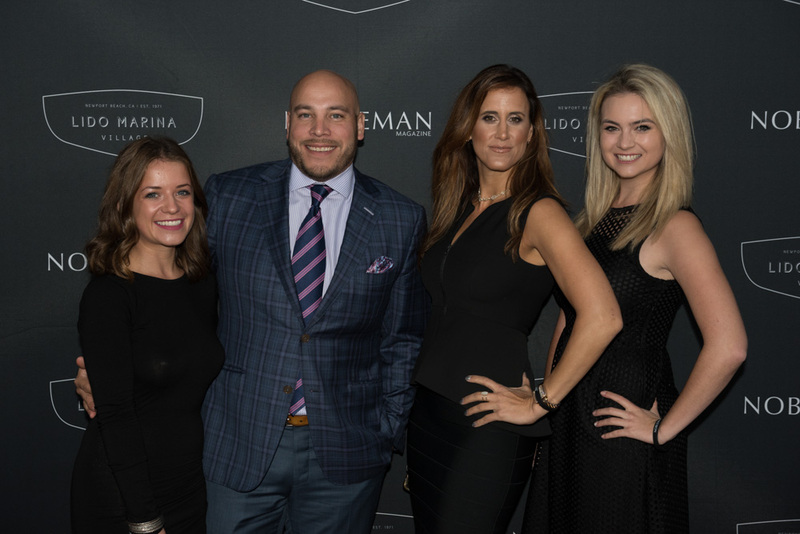 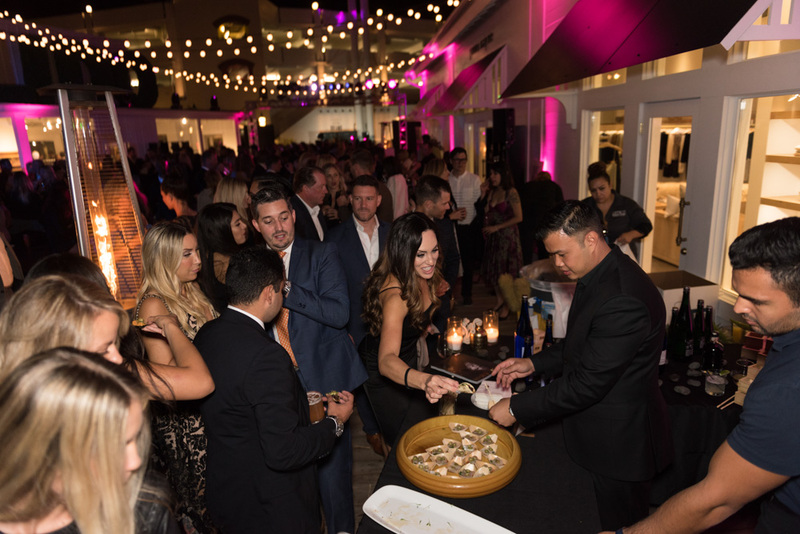 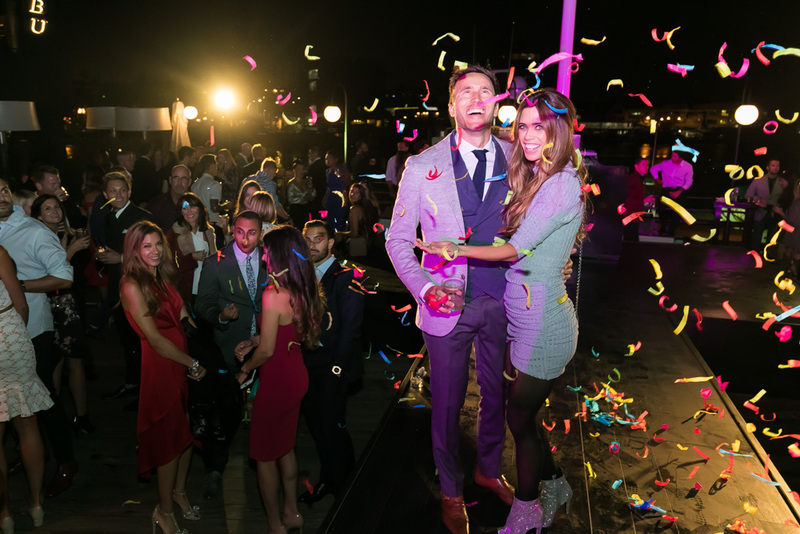 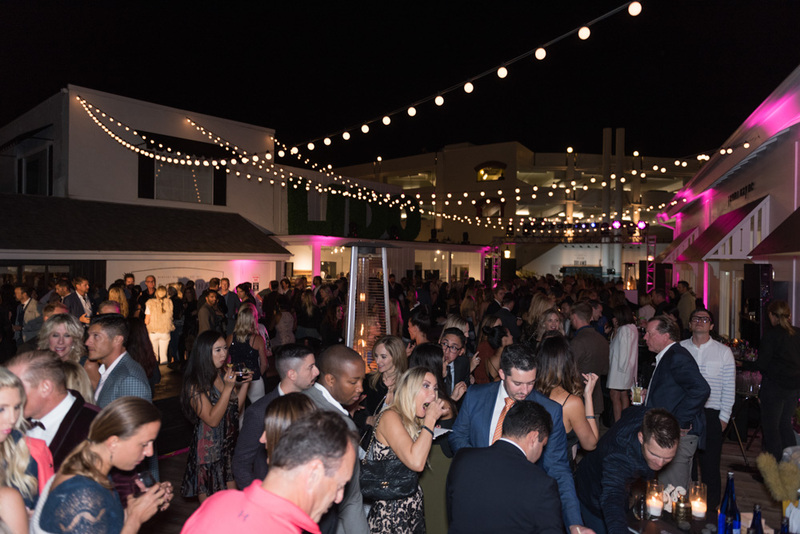 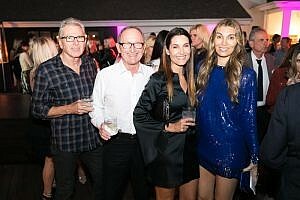 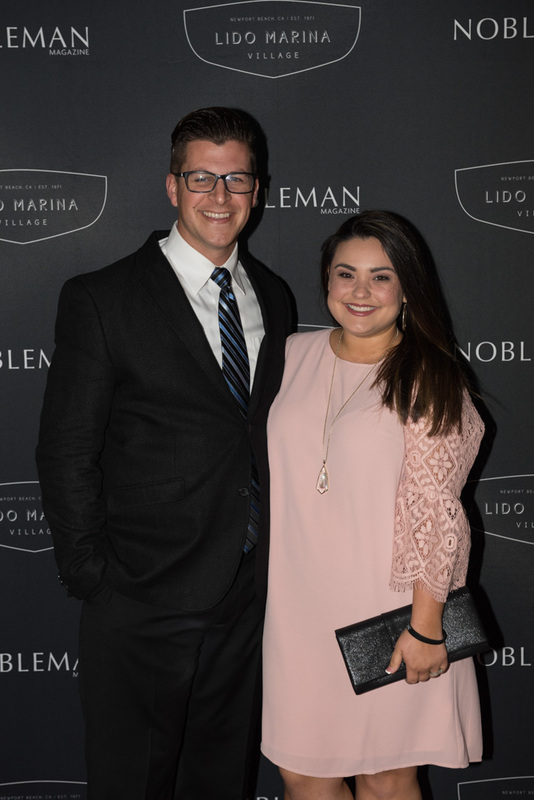 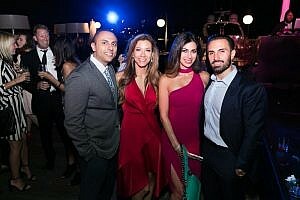 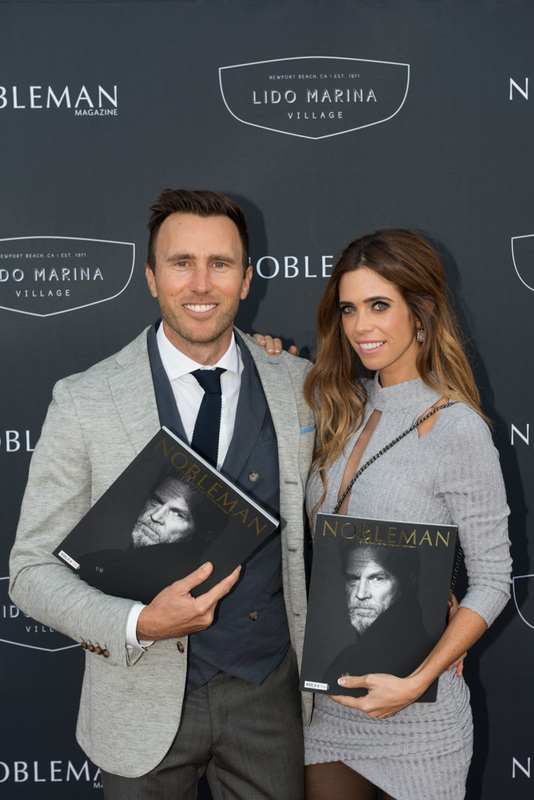 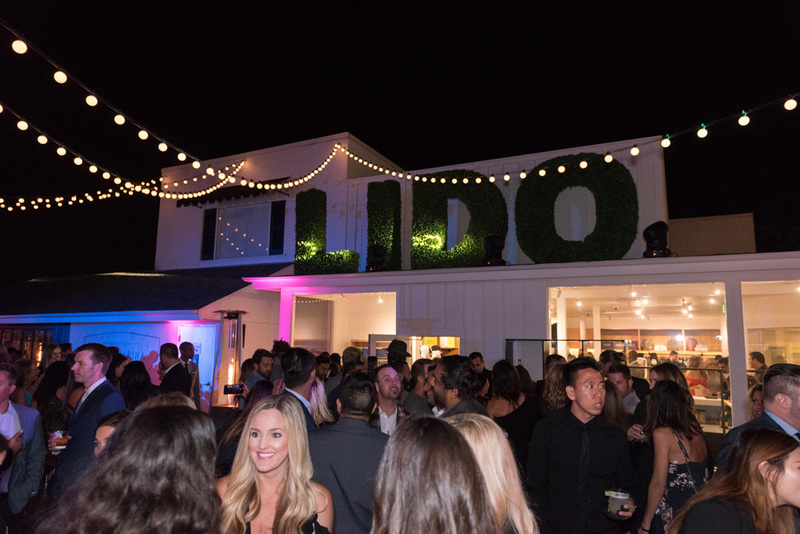 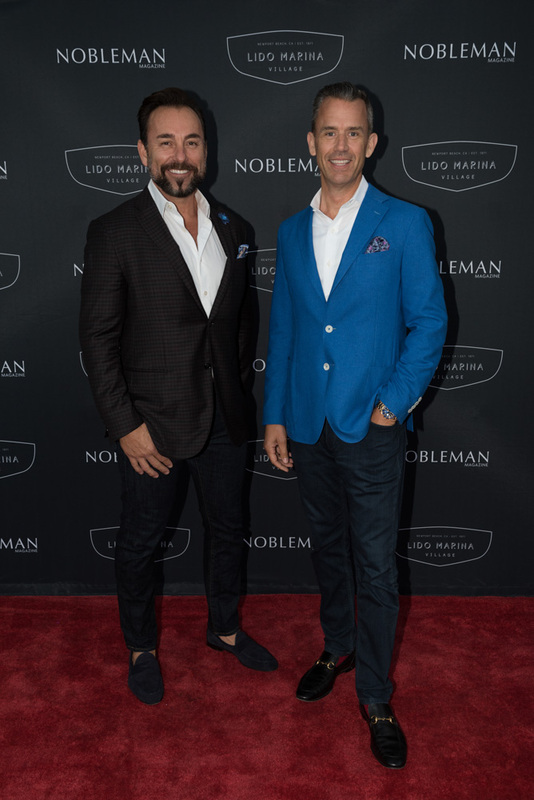 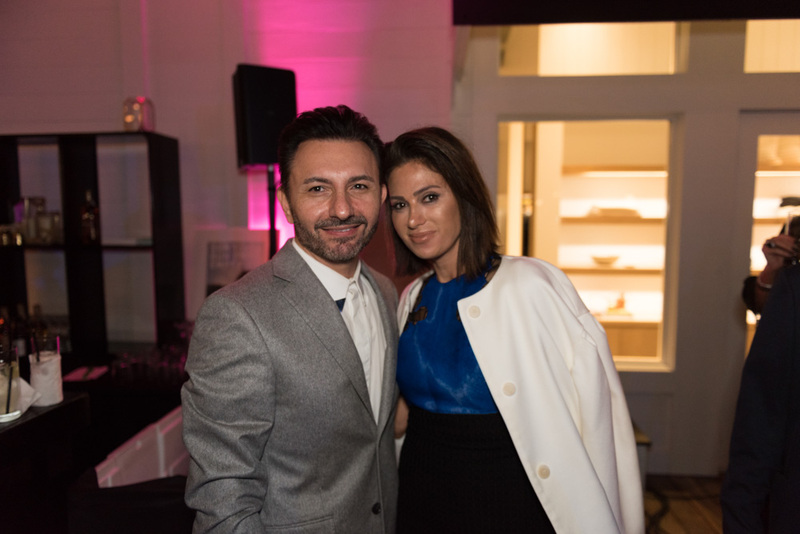 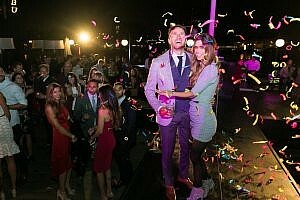 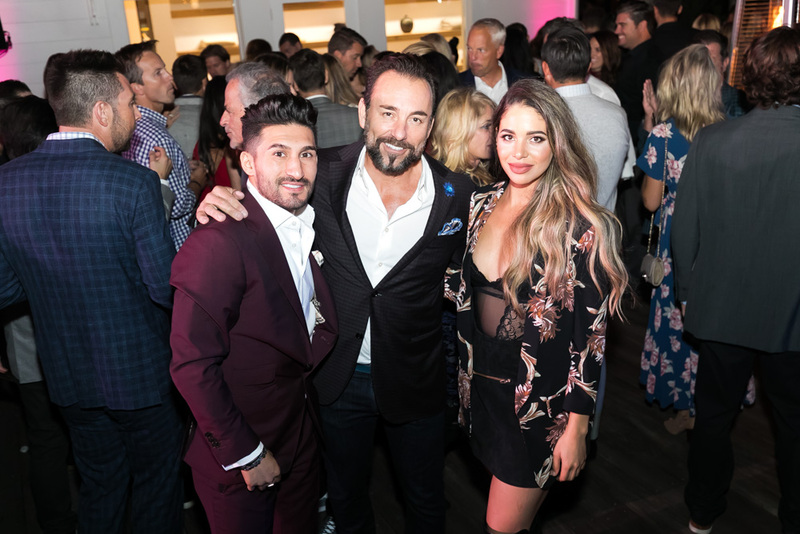 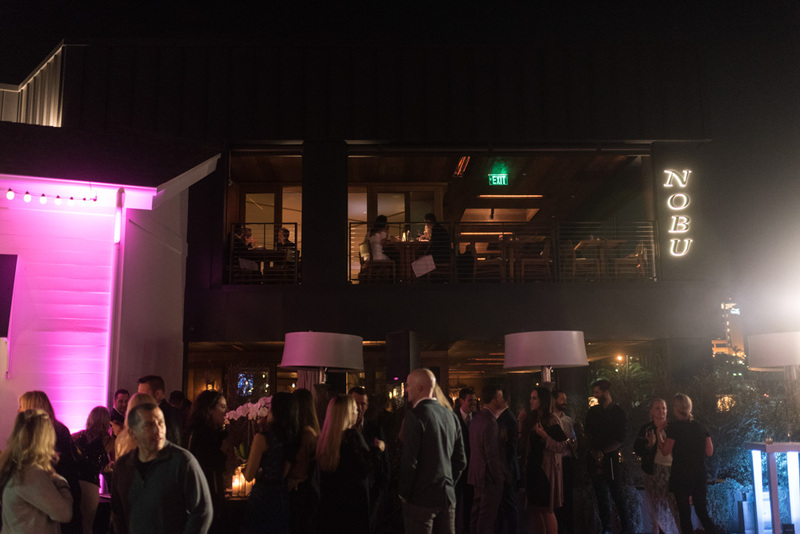 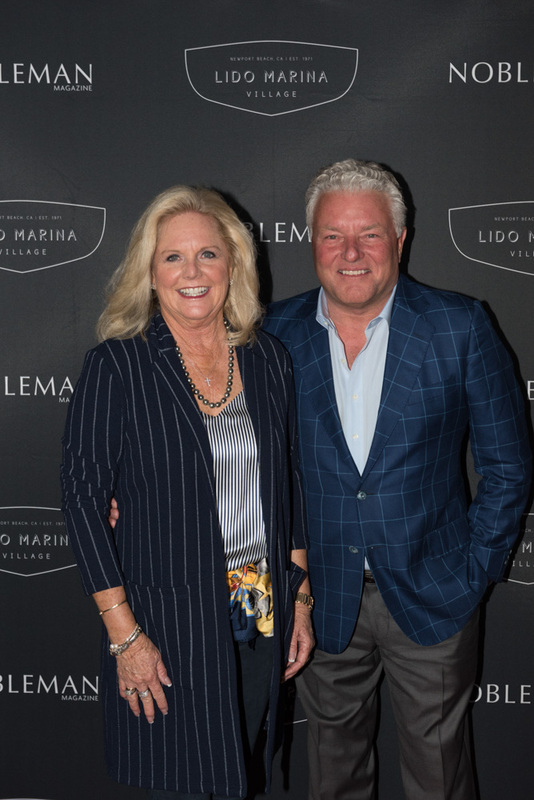 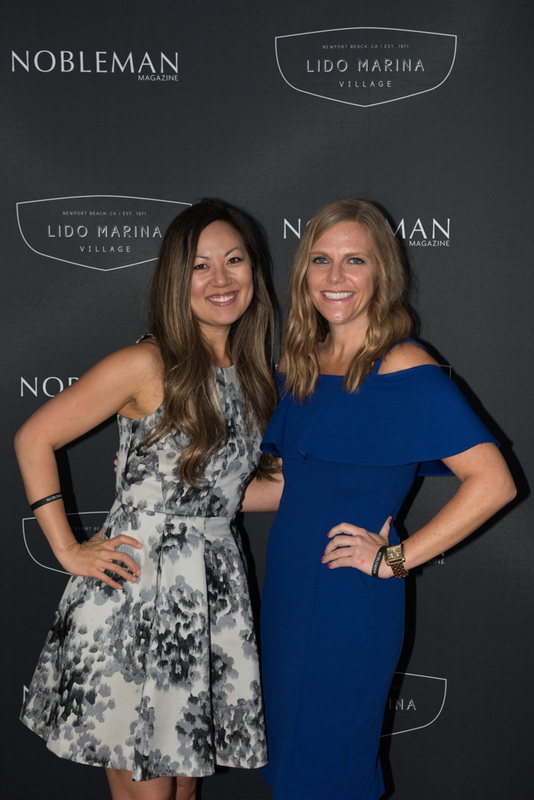 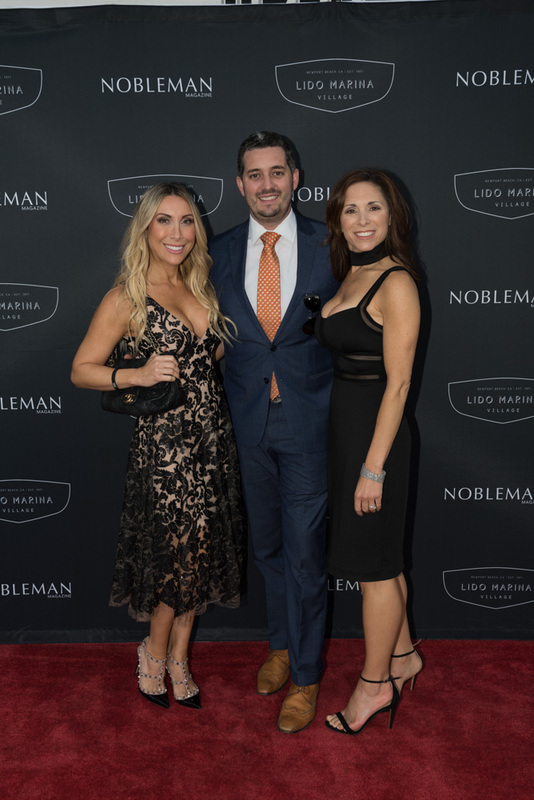 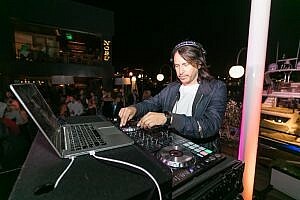 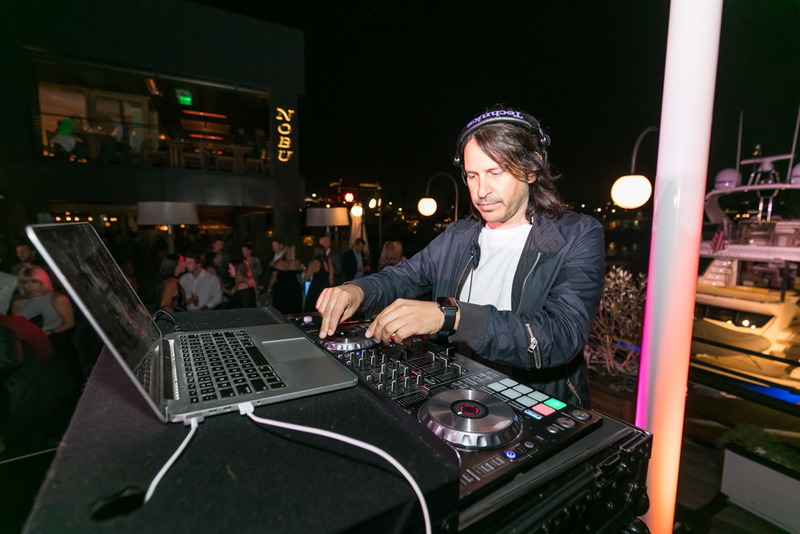 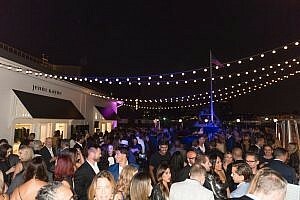 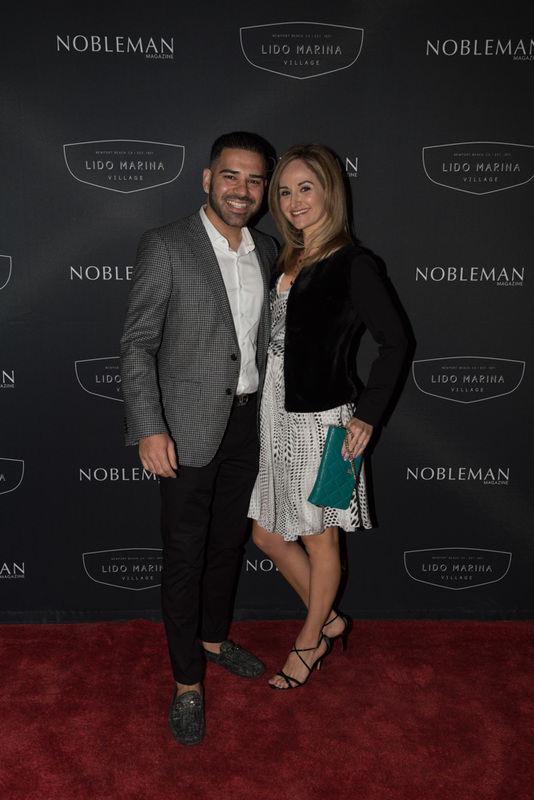 To celebrate, we threw a soiree with over 700 VIP guests in Newport Beach…a night of luxury and sea breezes as we partnered with Lido Marina Village. 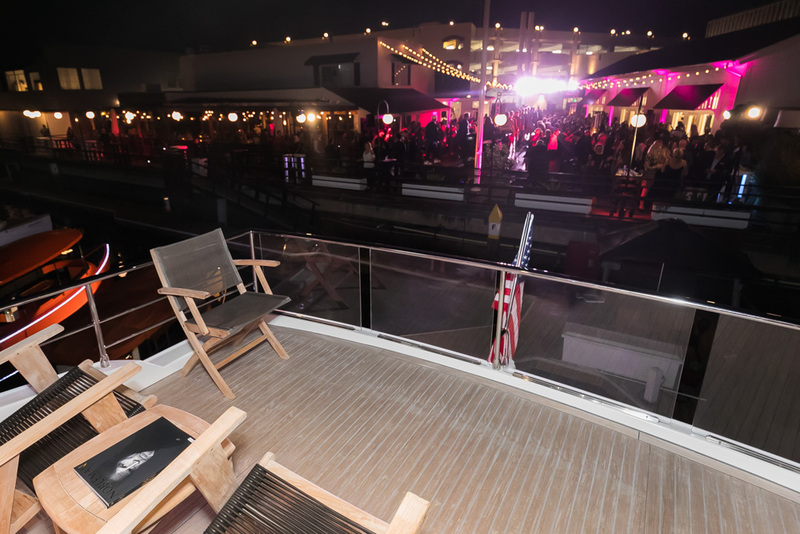 We can’t think of a better setting to sip champagne under the stars. 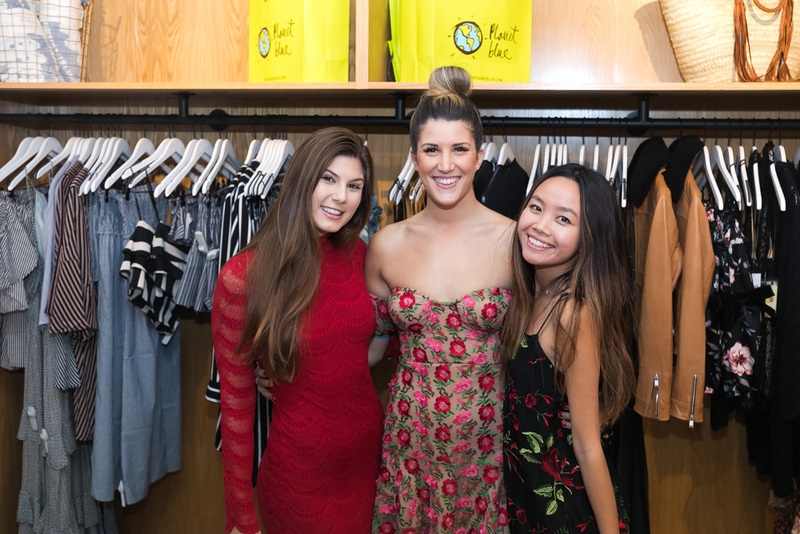 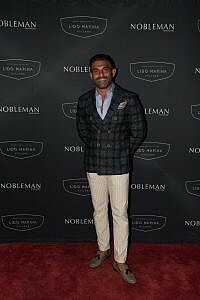 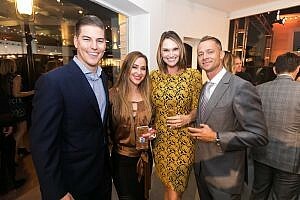 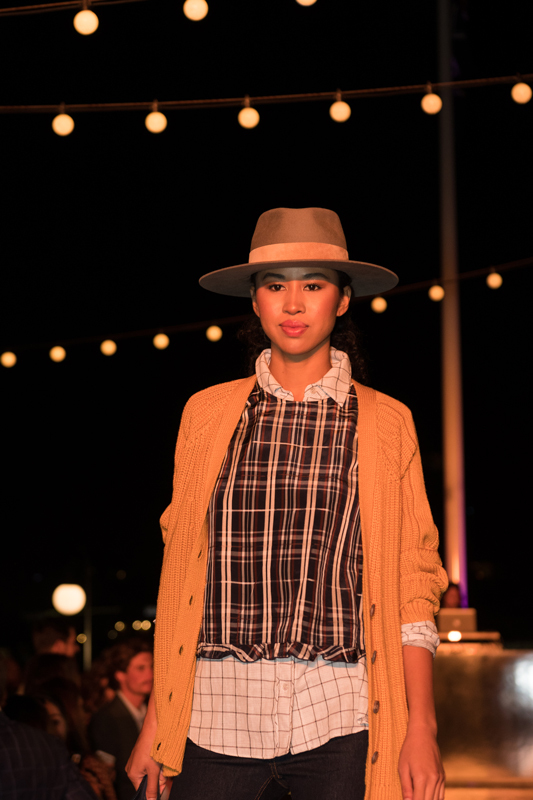 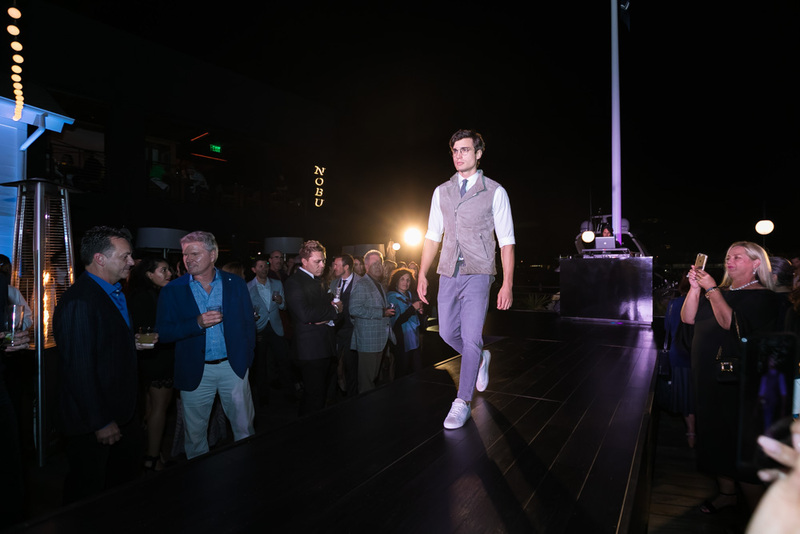 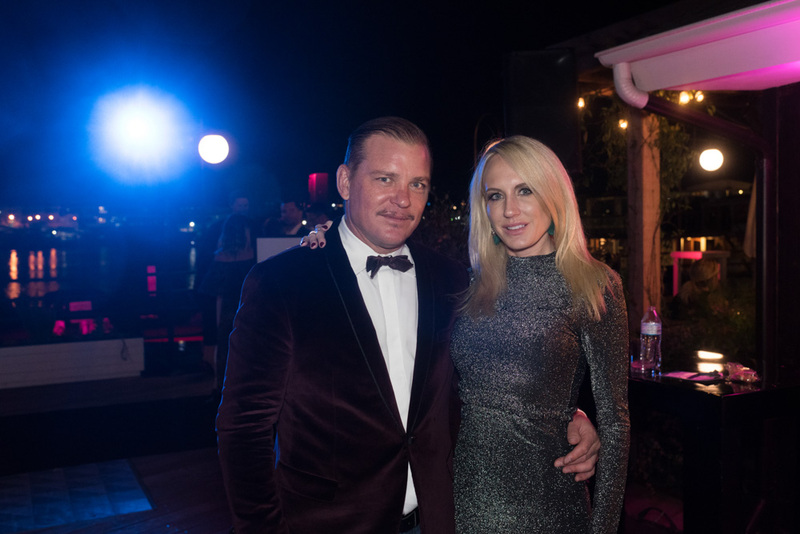 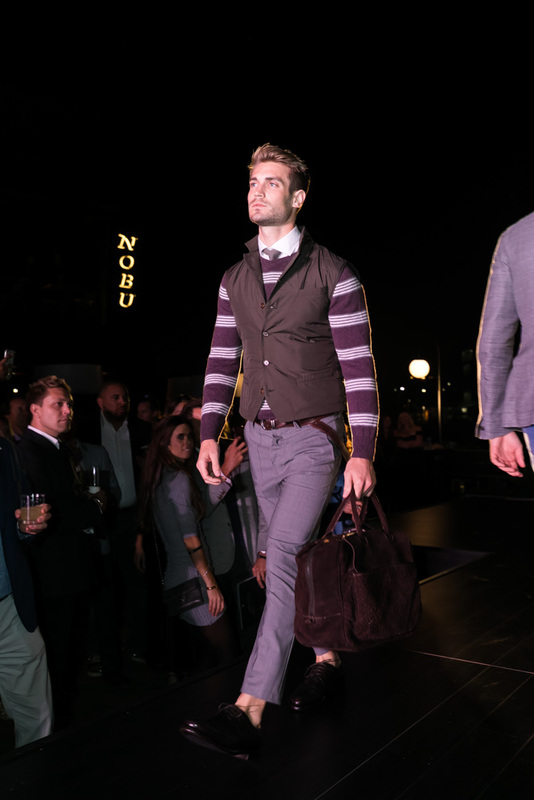 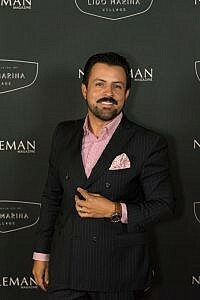 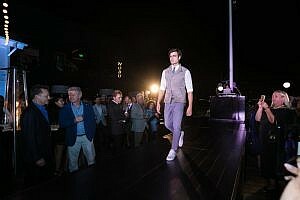 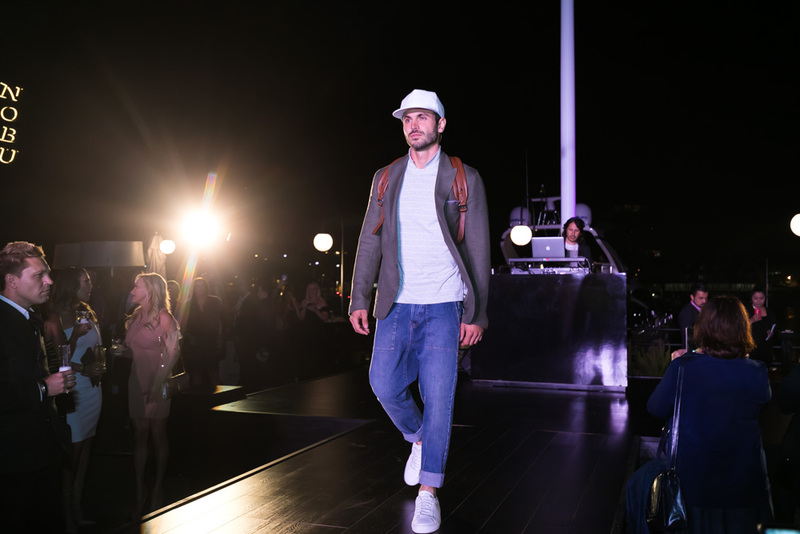 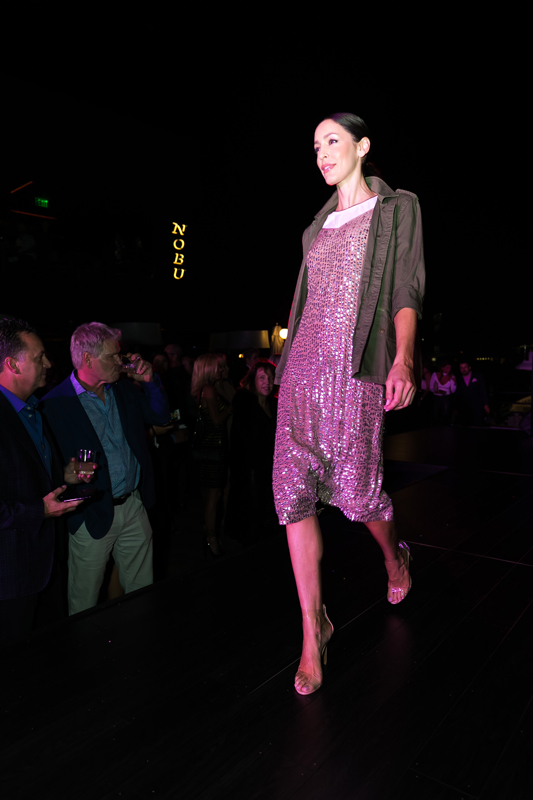 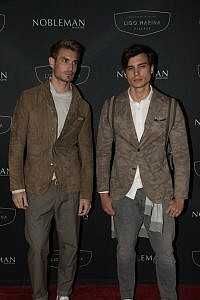 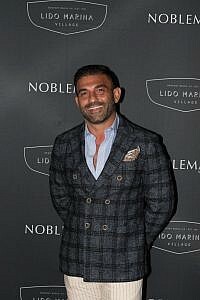 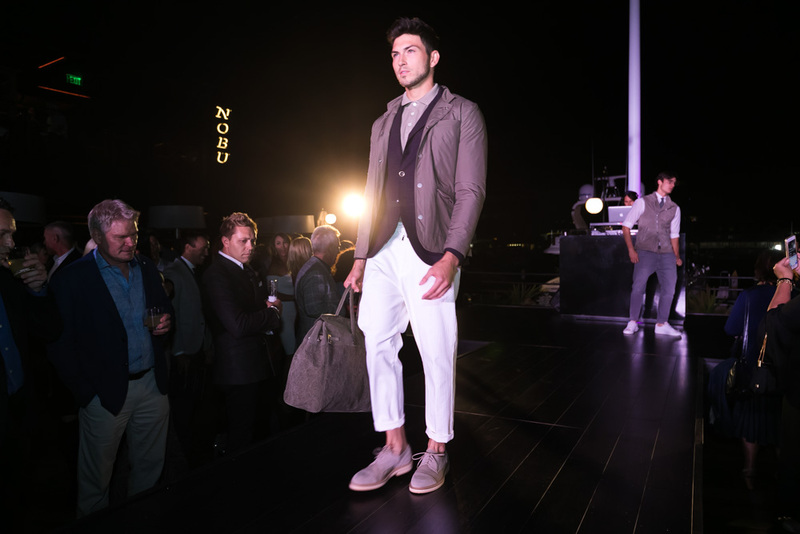 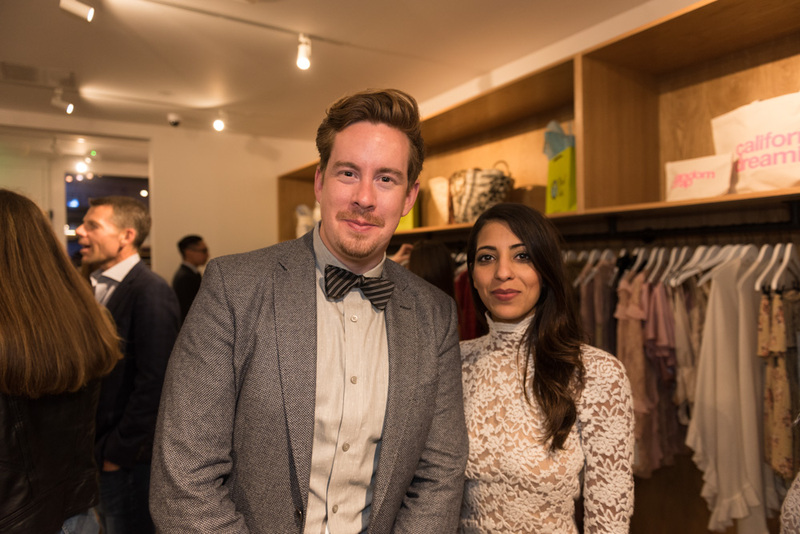 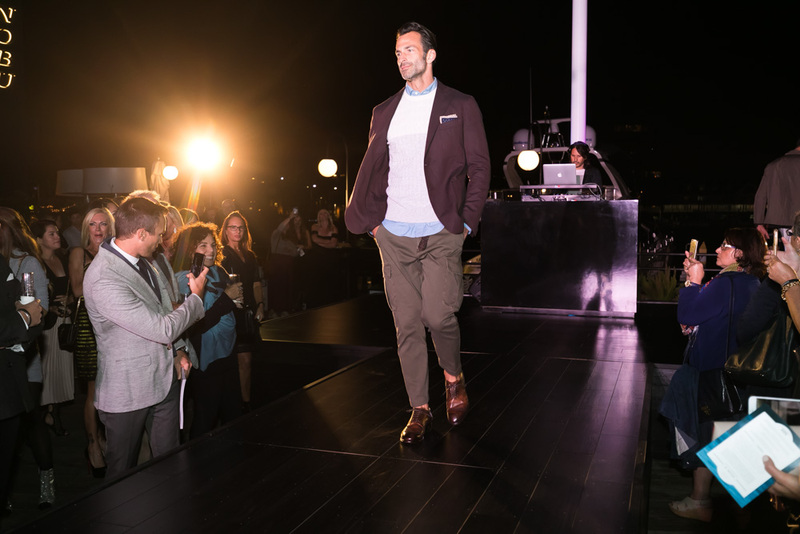 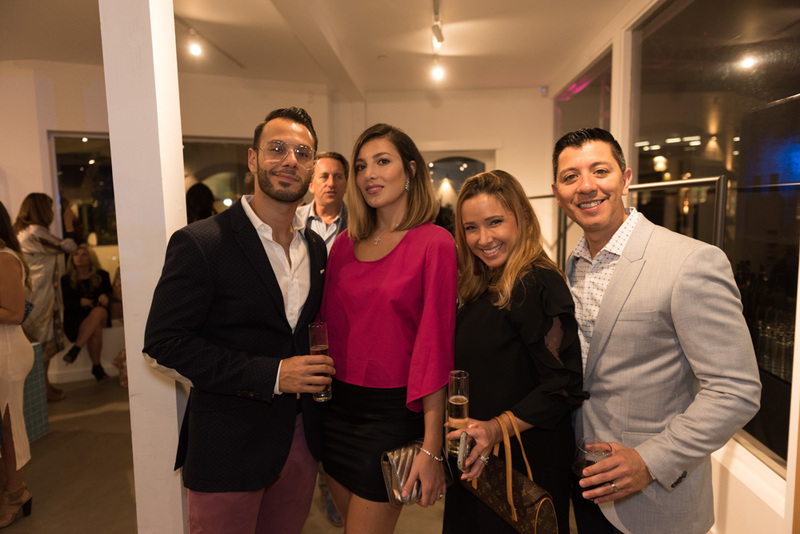 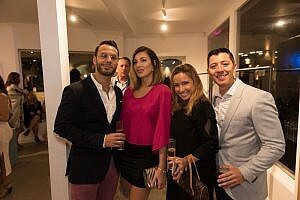 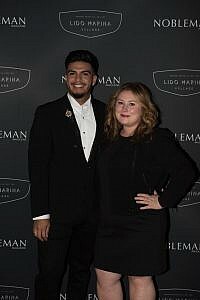 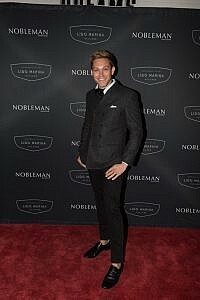 The evening included a fashion show featuring the best in sea-side style provided by many of the retailers located in Lido Marina Village as well as luxury Italian menswear from Eleventy. 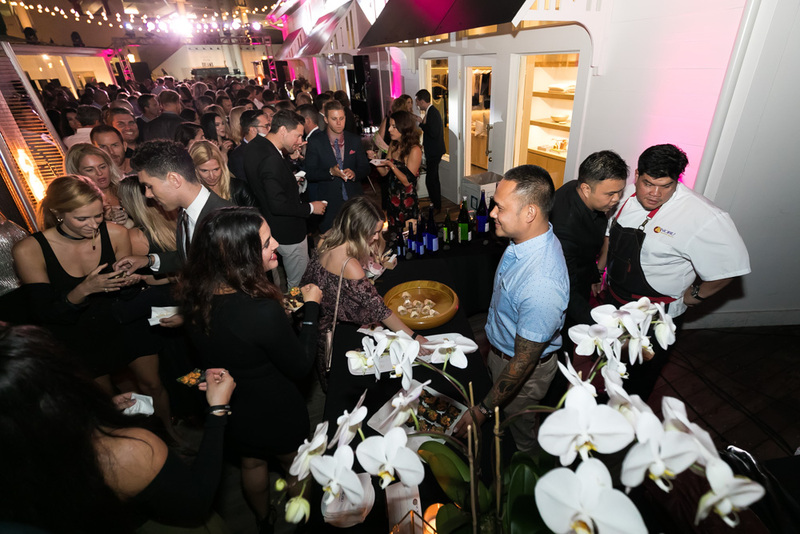 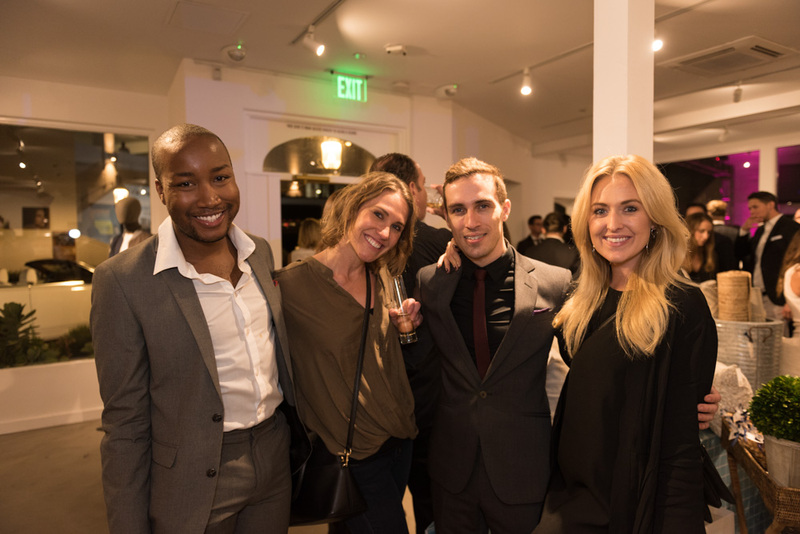 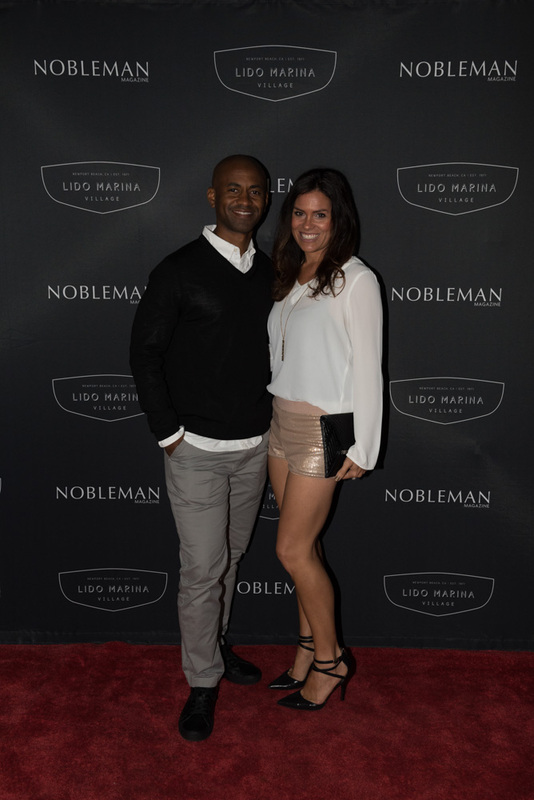 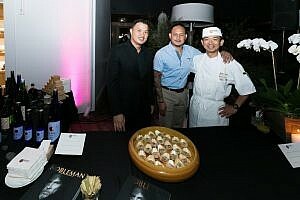 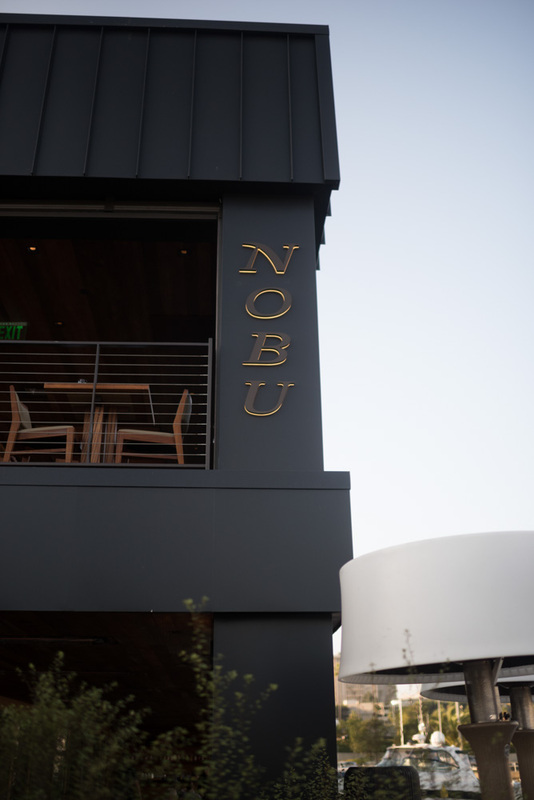 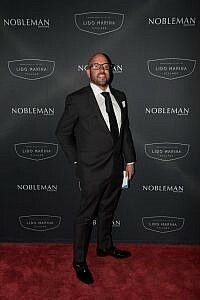 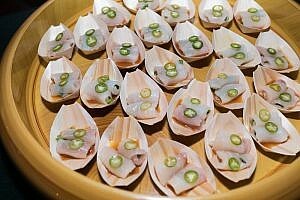 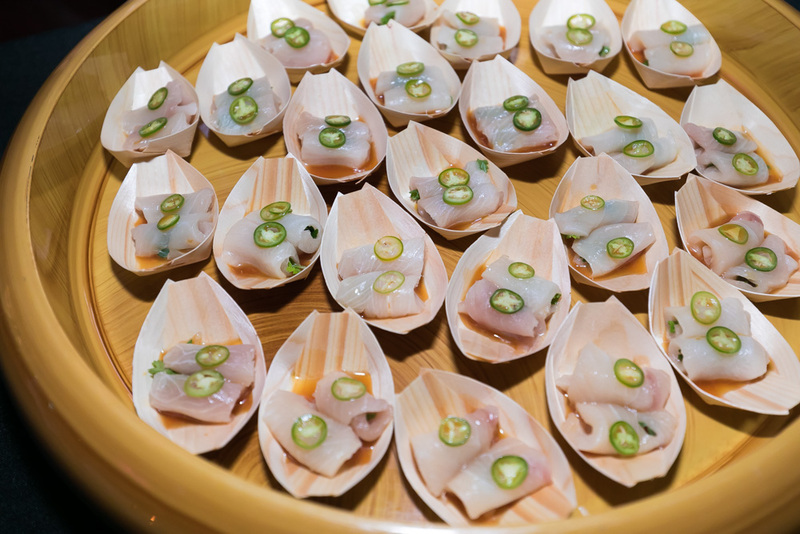 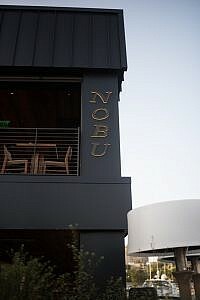 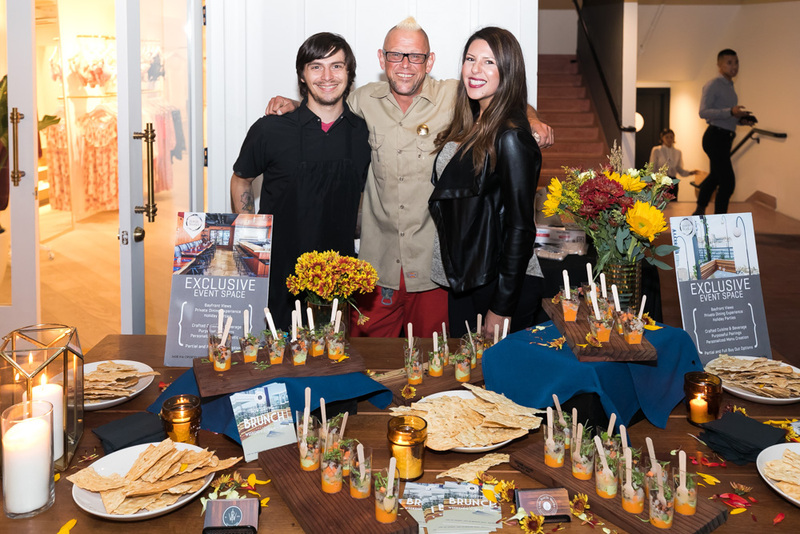 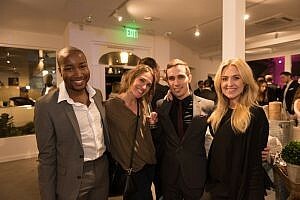 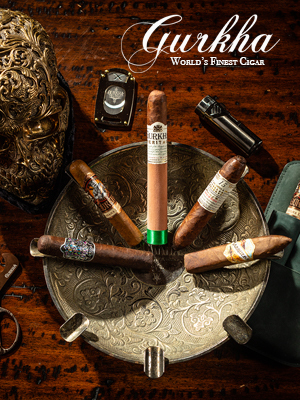 Guests enjoyed gourmet food provided by the illustrious NOBU Newport Beach, Lido Bottle Works, as well as Mr. G’s from Balboa Island. 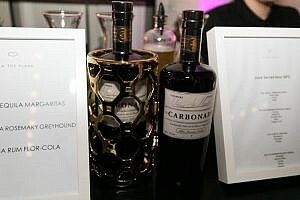 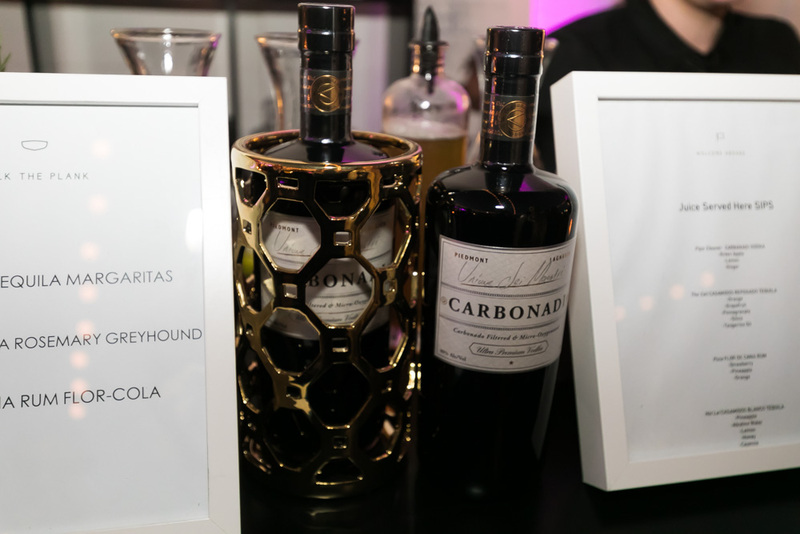 Beverages were provided by Carbonadi Vodka, Casamigos Tequila, Monkey Shoulder Scotch and Flor De Cana Rum creating unique craft cocktails all night, and incredible wine from Central Coast winery, Pomar Junction. 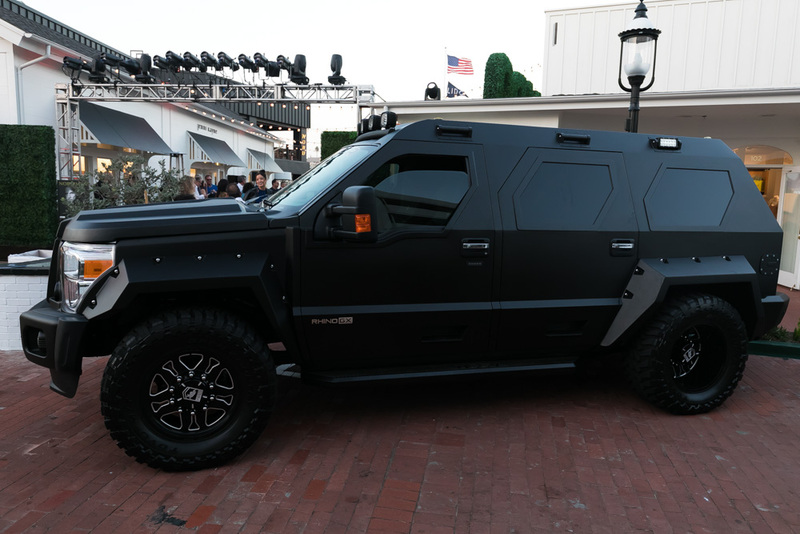 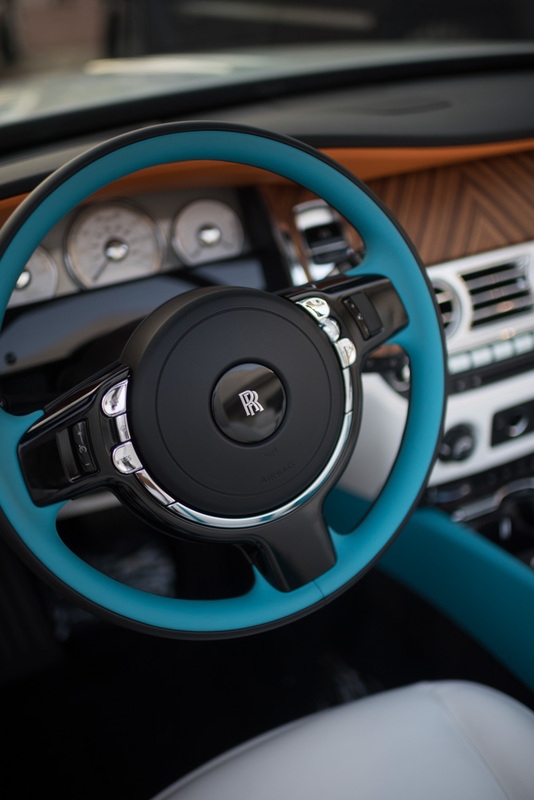 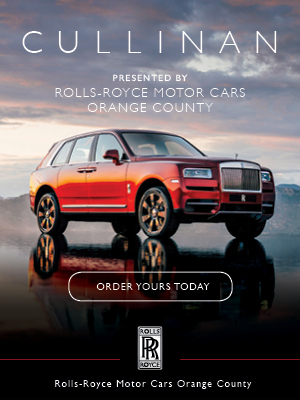 Automotive sponsor, EUROCAR brought more than $5,000,000 in luxury automobiles and custom rides on display. The celebration featured a main deck party with full food and drink service, as well as a speakeasy serving even more cocktails. 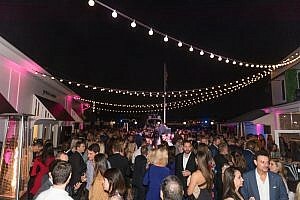 In addition to these fantastic party settings, a 60’ Italian Absolute Yacht was on hand if guests needed a little extra water time. This is a momentous occasion for our media company and represents a massive step forward. 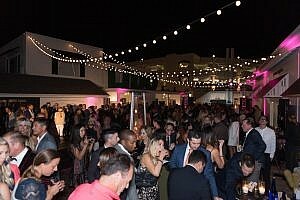 As we look into 2018, we are excited to announce, very soon, an expansion of the business that we are sure you’ll enjoy on even more platforms. 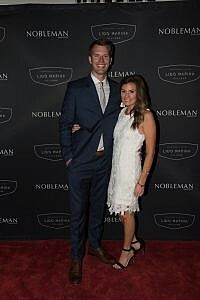 Please enjoy the gallery below and click through to see all the photos and the video recap by clicking any of the photos below. 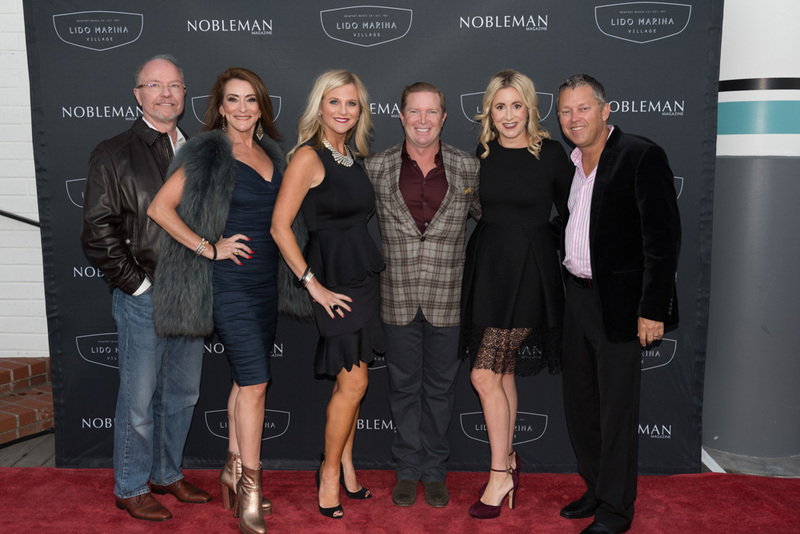 We are so grateful you could join us!